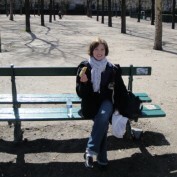 Vespa is an educator and freelance writer who lives with her husband in South America. An amateur baker and home chef, her dishes are influenced by a Midwestern upbringing and fifteen years spent in the various regions of Peru. Her home is often filled with friends eager to sample freshly baked breads, homemade jams and savory meals crafted from locally available, fresh ingredients. 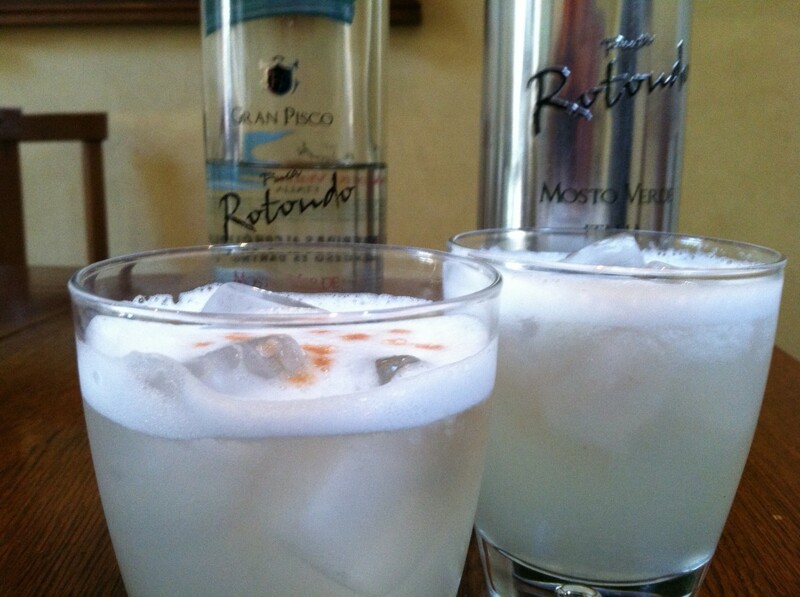 All recipes have been tested repeatedly and garner rave reviews! Vespa belongs to the team of "Friends of Cook's recipe testers" for Cook's Illustrated magazine. Her recipes have appeared in "Midwest Living" and "Taste of Home" magazines. Vespa may receive revenue from Amazon and Google via ads and affiliate links. Vespa's articles are copyright protected. If you'd like to feature one of her articles on your blog or website, please contact her via e-mail. An index for Vespa Woolf's recipes, organized in specific categories. Learn how to make homemade caramels using fresh ingredients and finishing salts. 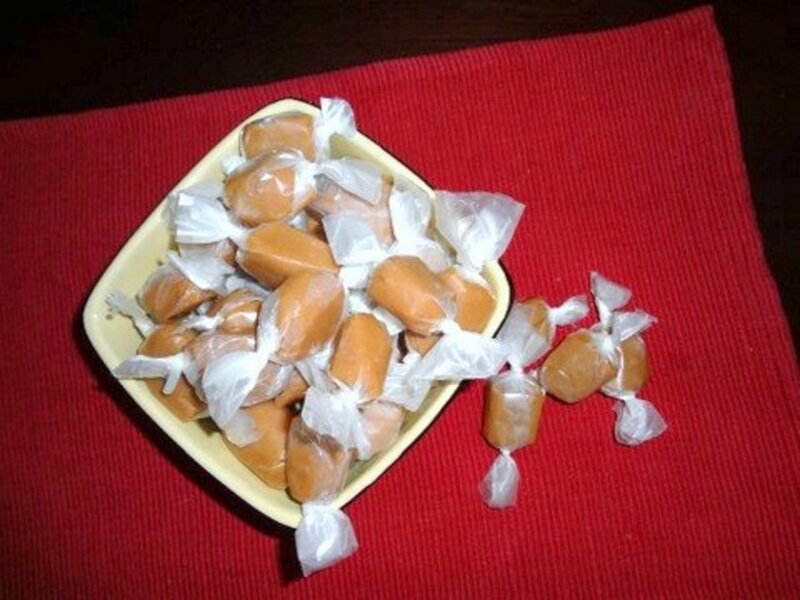 Includes step-by-step instructions and photographs to lead you through the candy making process. Learn to make chewy, fudgy, gluten-free brownies from scratch. 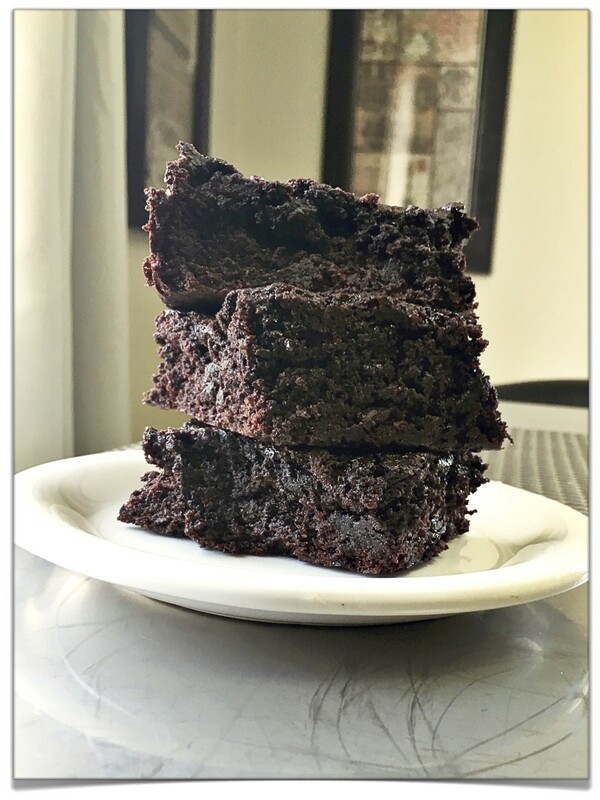 This recipe is quick & easy and makes brownies lots yummier than those you get from a box mix! Learn how to make homemade mozzarella cheese in just an hour. 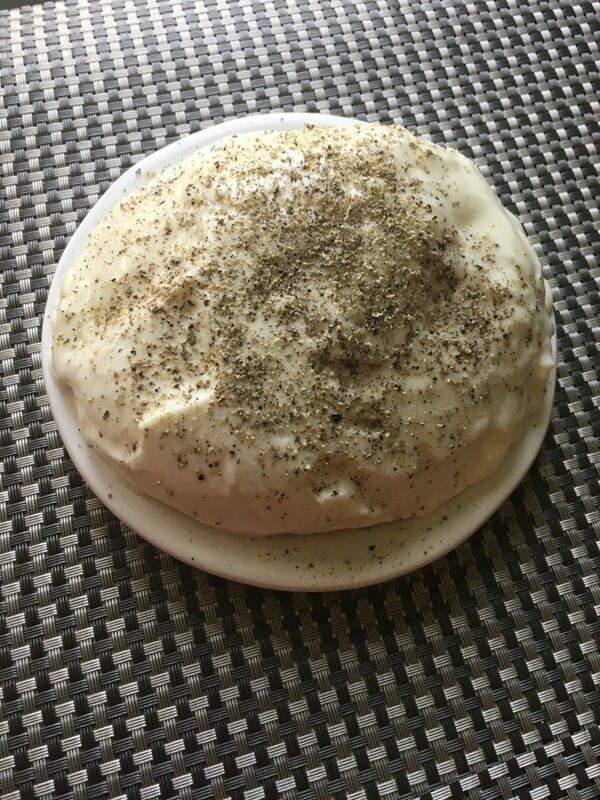 Known as "30 minute mozzarella", this is one of the easiest cheeses to make and rewards your efforts with almost instant gratification. 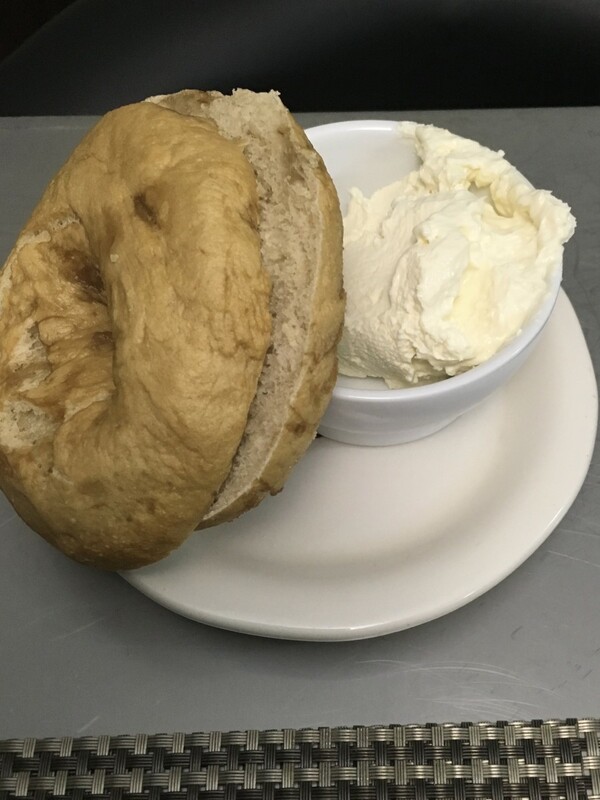 You'll be surprised to learn how easy it is to make real cream cheese at home. 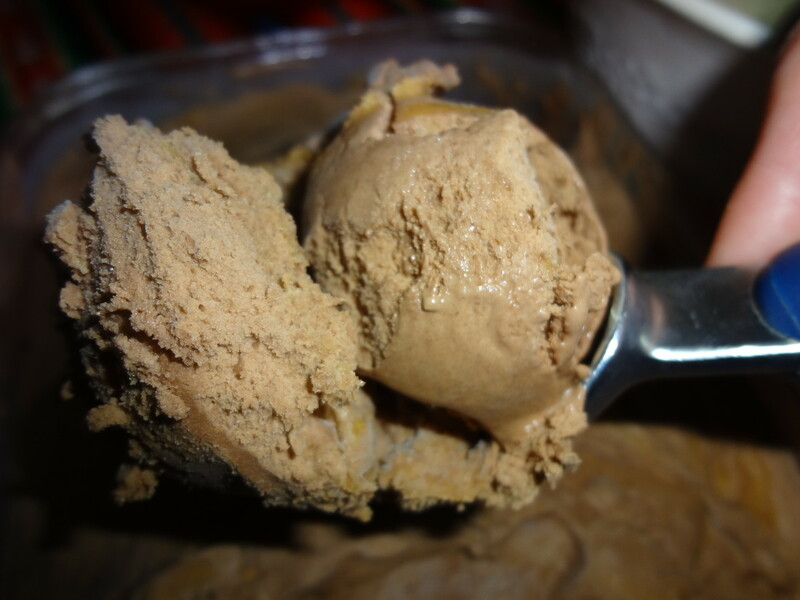 Creamy, rich and tangy, it beats anything you can buy at a grocery store. Learn how to make chewy, fudgy brownies from scratch with ingredients you probably already have in your pantry. Instructions are easy to follow and turn out perfect brownies every time! Are you tired of the same old Paleo recipes? 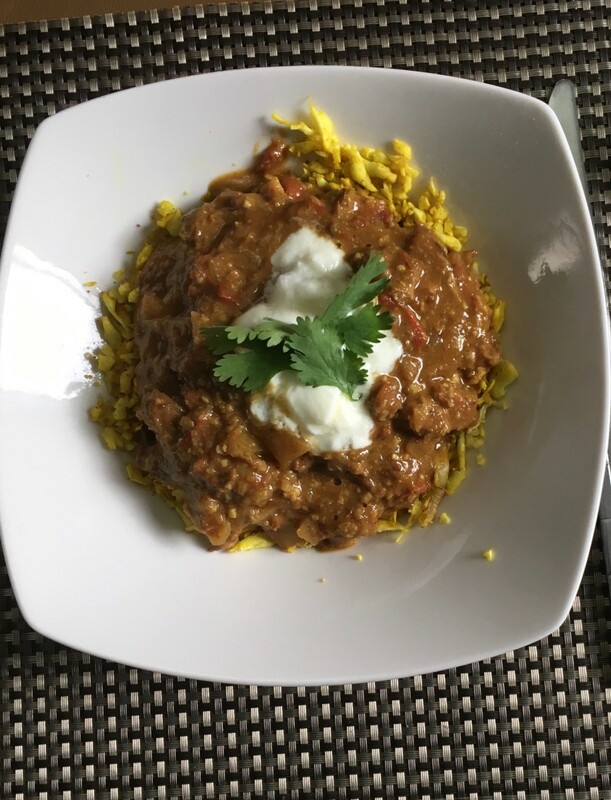 Why not try exotic Paleo curry? Just add beef, chicken and a few other ingredients and you're good to go! 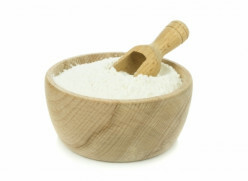 Learn how to make cauliflower rice: a great rice substitute for those on a low carb or Paleo diet. What is the best method for cooking cauliflower rice? Rosacea is an officially incurable disorder that afflicts 18 million Americans. 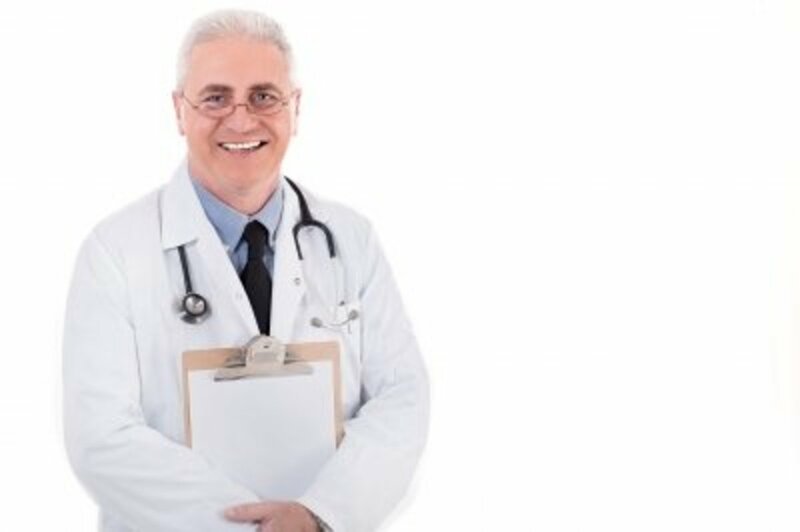 Find out which natural supplements can work for you. Rosacea is a common condition that afflicts at least 16 million Americans. These are the skin care treatments and supplements that work for me. What Causes Rosacea? Natural Treatments that Work! Rosacea is an embarrassing and frustrating condition said to afflict at least 16 million Americans. Learn which natural treatments can work for you. 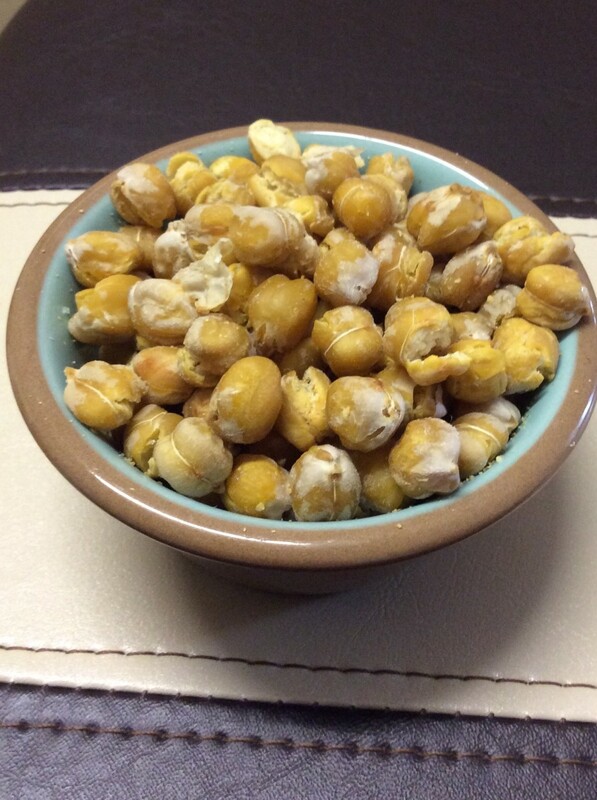 Learn how to make an easy, high protein snack at home. 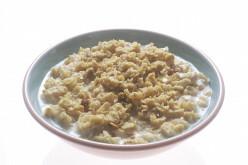 Learn four ways to serve oatmeal, a filling and healthful breakfast grain. Also included: a low glycemic sugar choice. High altitude baking can be a real challenge. 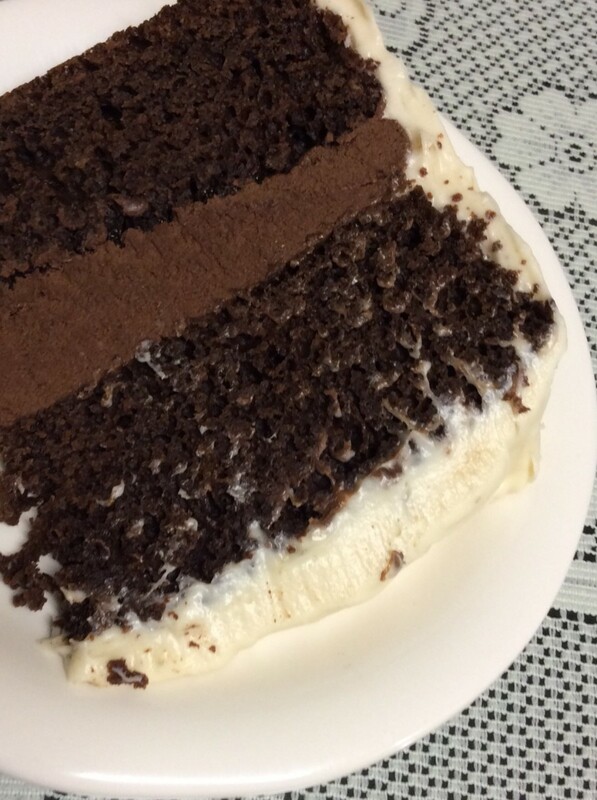 I´m happy to share my go-to chocolate cake recipe, a no-fail recipe at 9,000 feet. Enjoy! Instructions for making your own powdered sugar at home. Learn about sugars lower on the glycemic index that make flavorful powdered sugar, the base ingredient in buttercream frostings. A collection of cream cheese frosting recipes perfect for a sheet or layer carrot cake. Also included: variations and instructions for making your own confectioners´ sugar low on the glycemic index. A quick and easy way to use up extra apples. 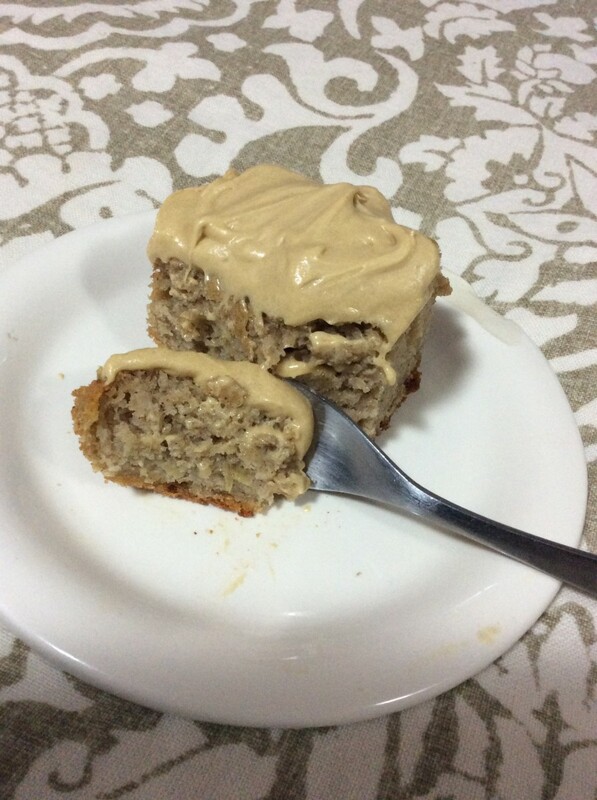 Try this apple spice cake, a Southern favorite, with adjustments for high altitude. Also included: a cream cheese frosting recipe and variations. 20 Apple Recipes--What to Do With So Many Apples? Have you ever gone apple picking and realized, only too late, that you brought home way too many apples? Here are 20 of my favorite recipes, perfect for using up surplus apples. 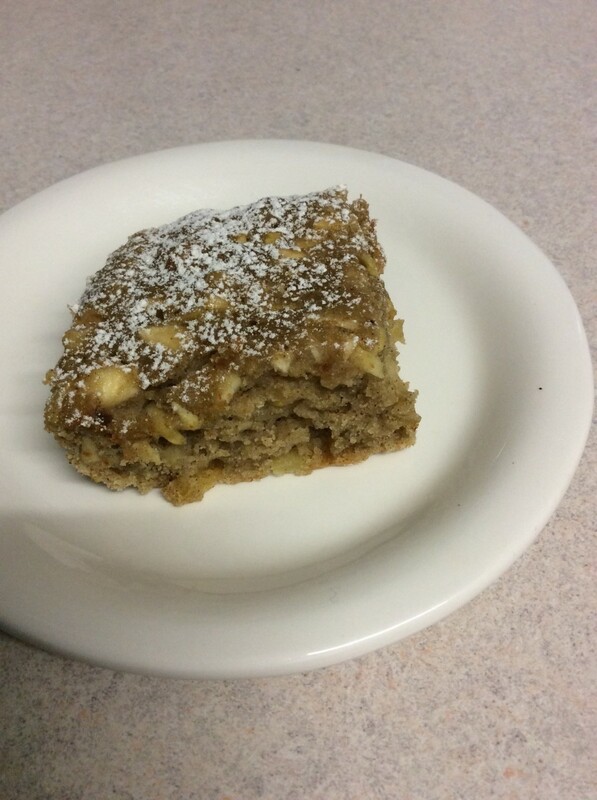 Learn how to make this delicious and easy apple cake. It's a great way to use up surplus fall apples. 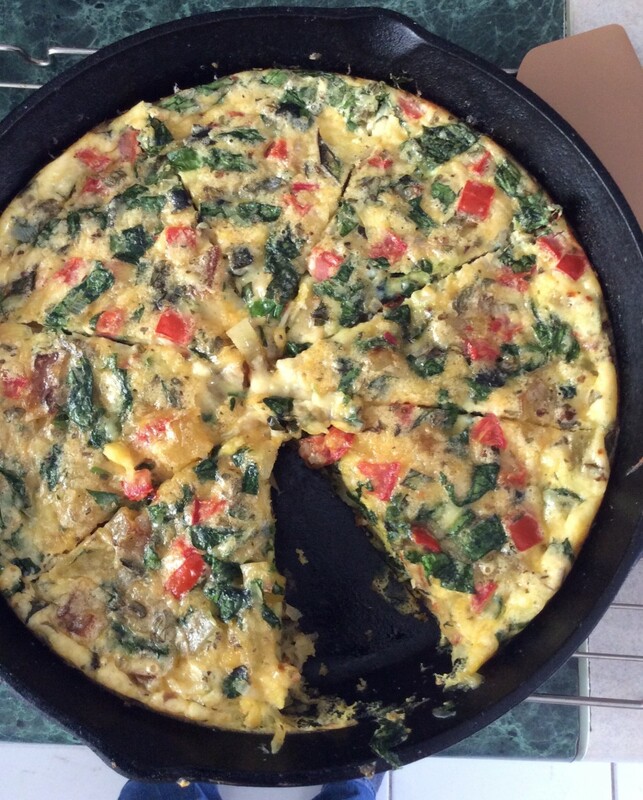 Learn how to make frittata, an egg-based crustless quiche that makes a quick and easy breakfast, lunch or dinner. Get creative and substitute whatever ingredients you have in the refrigerator. Enjoy! What´s So Great About Hemp Oil? Four Reasons to Try Hemp Oil! Learn about the benefits of adding hemp hearts, powder and oil to your diet. Why is hemp oil so soothing to inflamed skin and recommended even for oily skin types? Learn how hemp oil treats rosacea. 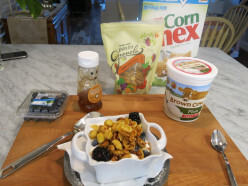 Learn to make a quick and easy breakfast parfait for a healthy breakfast treat. Are there other ways to cope with anxiety besides taking pills? 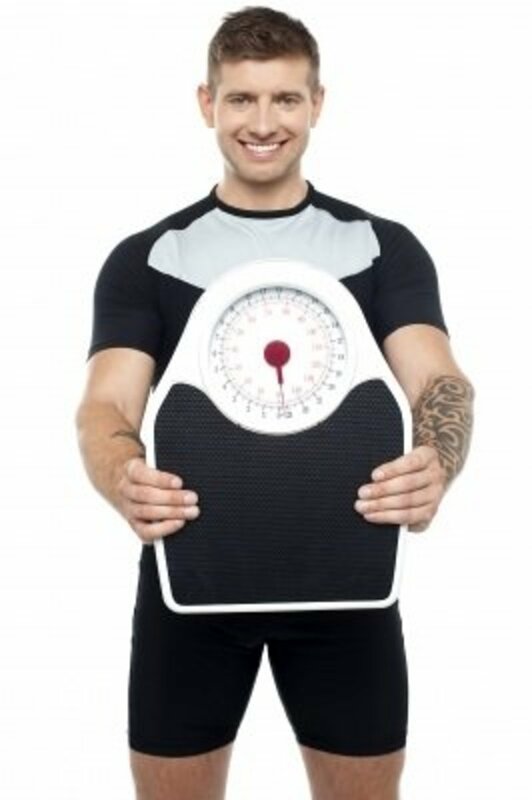 Learn how much diet affects the way we feel and how you can regain control of your life. Learn how to make moist, chewy chocolate chip cookies at high altitude. 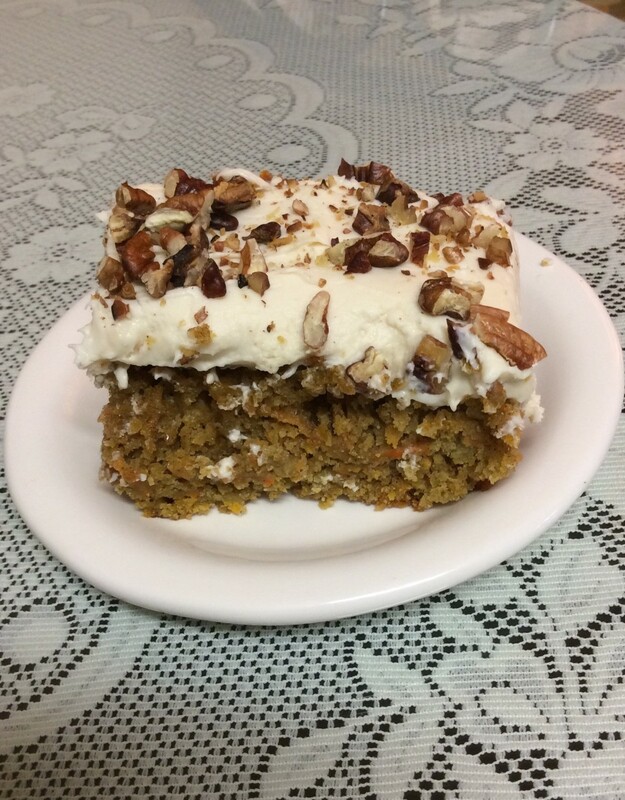 Carrot cakes are perfect for high altitude baking. 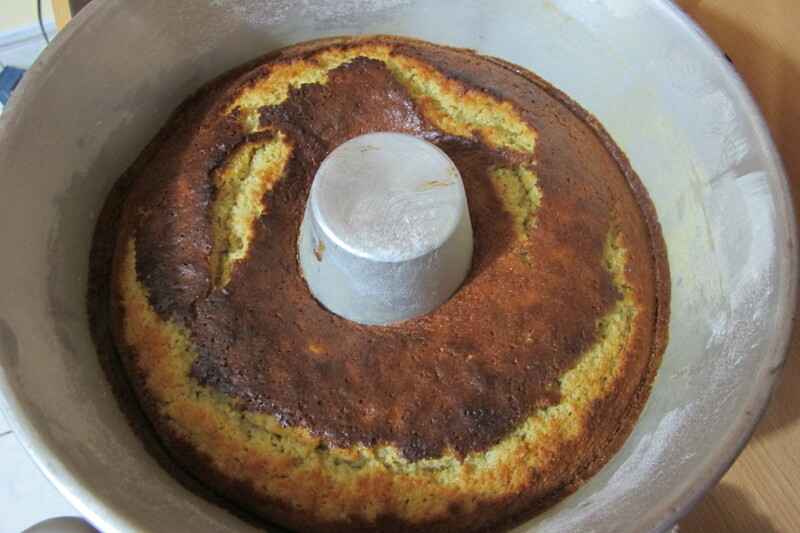 Learn how to make this delicious cake. 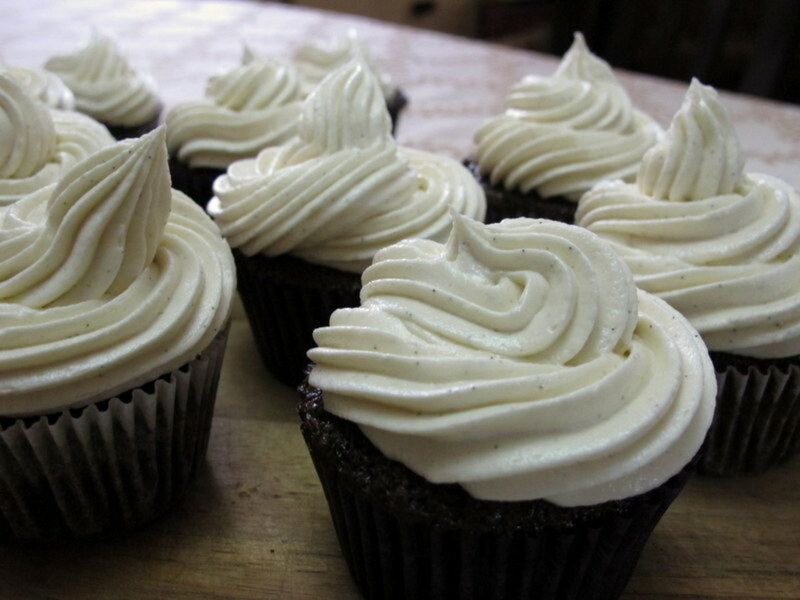 A recipe for cream cheese frosting is also included. 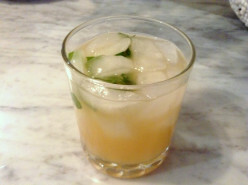 Surprise and please your dinner guests with a Bitter Bees cocktail, one of the most popular gin cocktails of the moment. 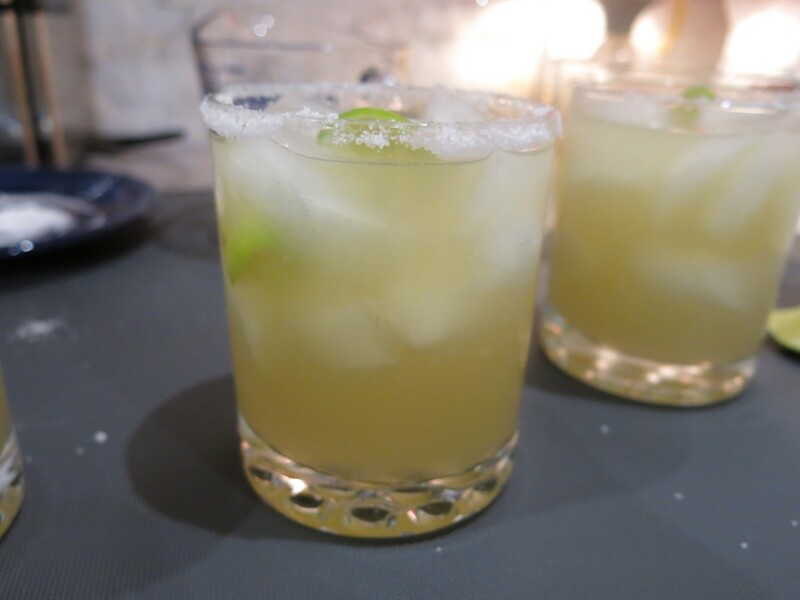 Also included are two cocktail variations just to switch things up. Do diets make you lose weight in all the wrong places? Do you run out of energy before the day is over? Do you suffer from irritability caused by PMS or menopause? If so, this may the diet for you. Do you love lattes and cappuccinos but hate paying premium prices at local coffee shops? 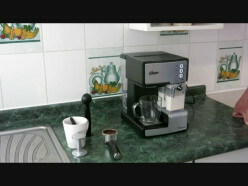 Learn how to make your own homemade gourmet coffee drinks. Also included: how to grind and tamp the coffee. Learn how to make restaurant-style beef fajitas. 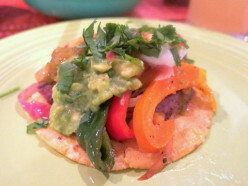 Not only are these fajitas exceptionally flavorful, they are also quick and easy to make. Also included: stir fry tips for crisp-tender veggies. Learn how to make moist and tender homemade cupcakes. Find foolproof adjustments and tips for making cupcakes at high altitudes, including information on baking powder, mixer speeds and baking temps. Don't waste your time on boxed cake mixes. 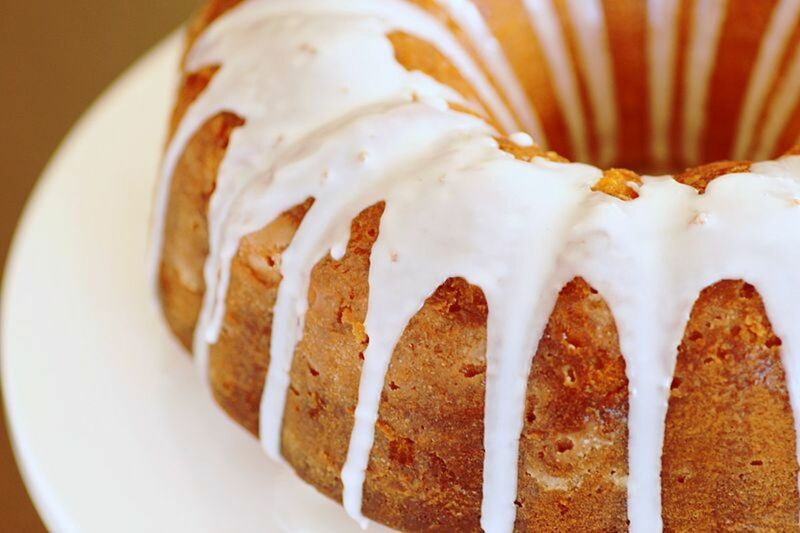 Whip up a homemade rum cake from scratch for a dessert like none you've ever tasted before: light, moist, and exceptionally rummy. For adults only! 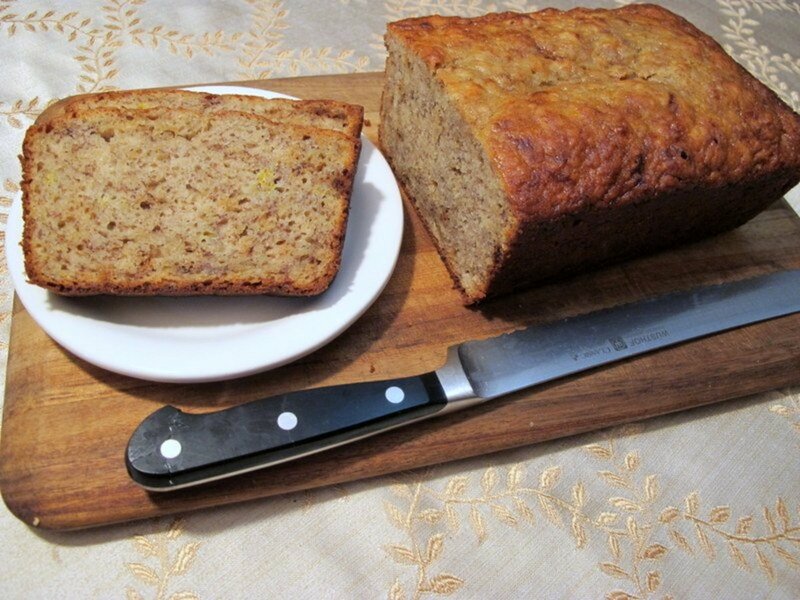 How do you make banana rum cake at an elevation of 9,000 feet? 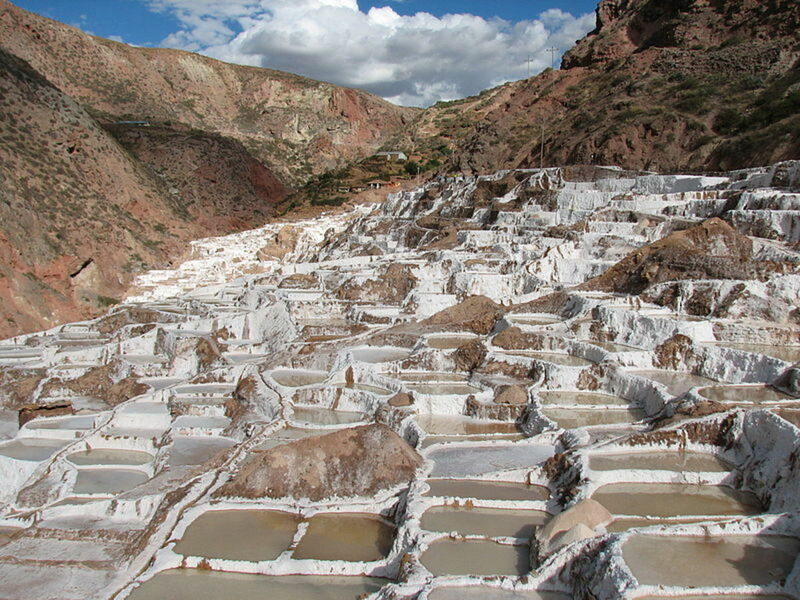 Learn about the science behind high altitude baking. Also included: high-altitude baking adjustments for fabulous cakes at any altitude. 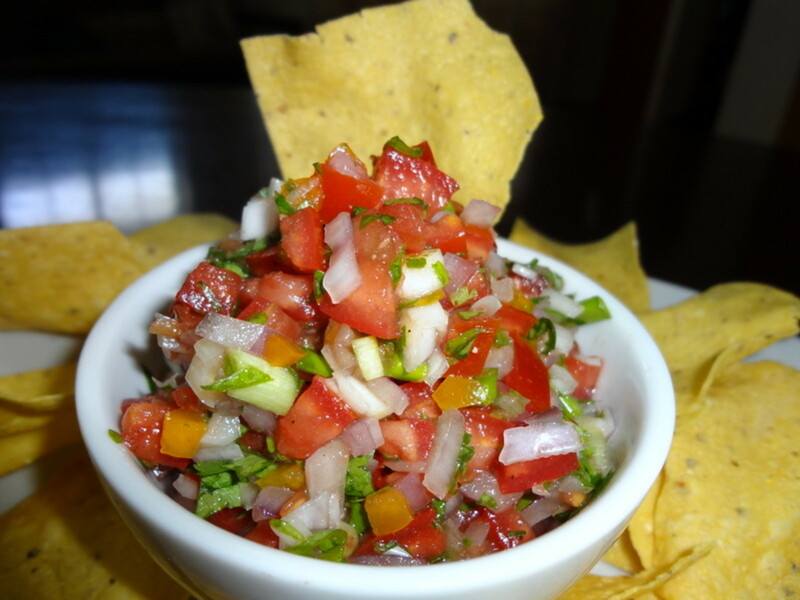 You can make healthy Mexican food! Choose from ground beef or the following options: black beans, ground turkey, chorizo, or fish fillets. 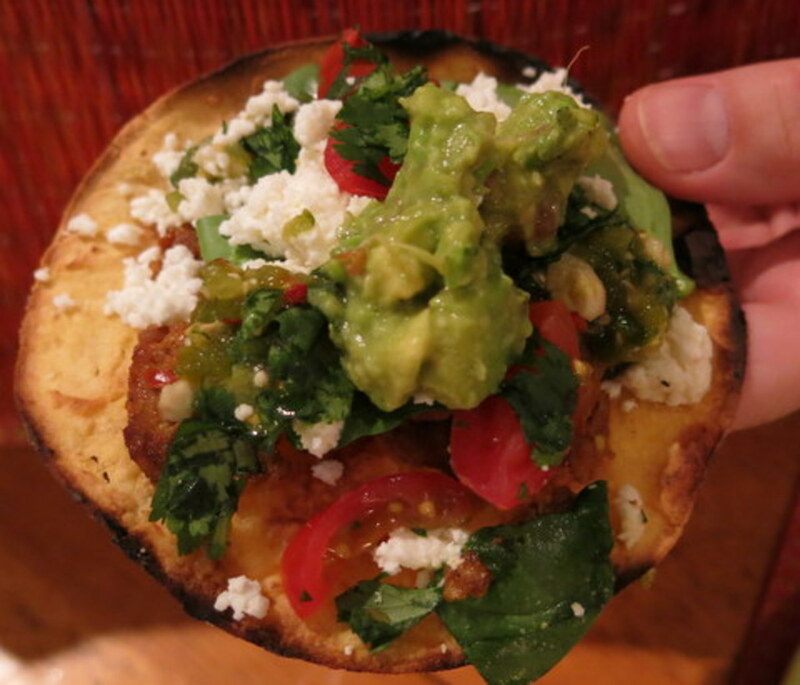 Learn to make crispy tostada shells without deep frying. Learn how to make healthy homemade protein shakes, popular with muscle-building athletes and dieters looking for meal replacement. Also included: a chart of common proteins to vary your smoothies. 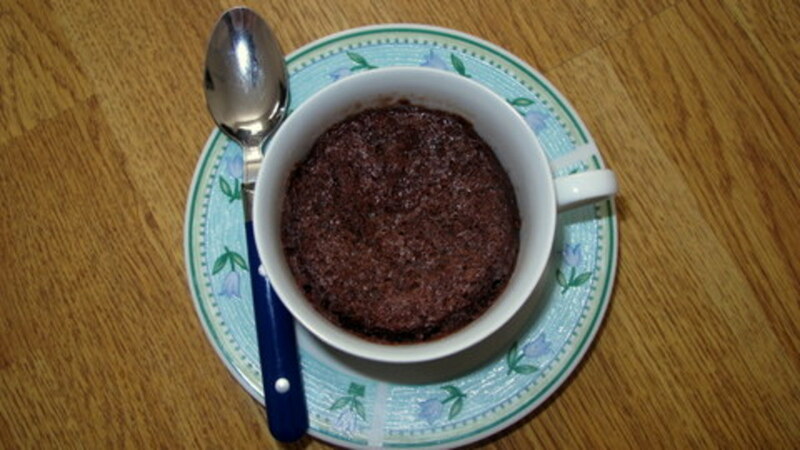 If you're craving a quick & easy dessert, microwave mug brownies are just the thing! 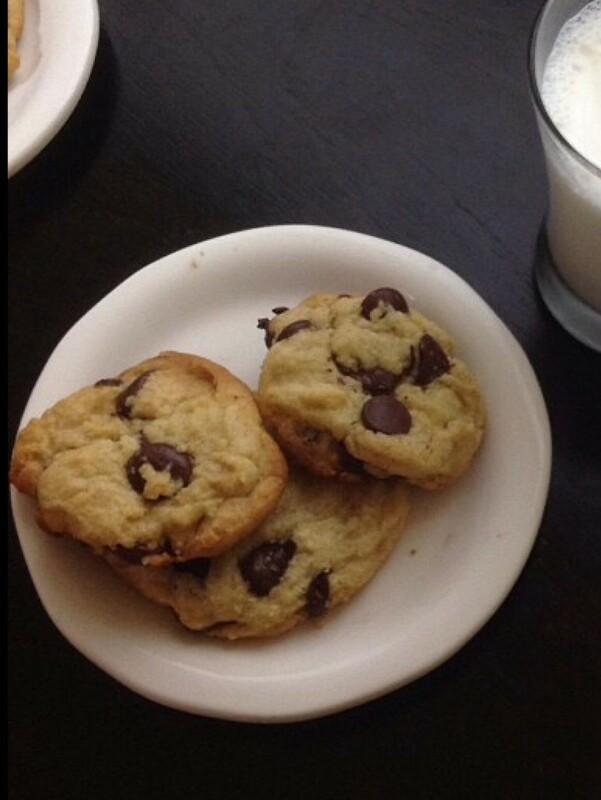 This recipe calls for ingredients you have around the house: Hershey's kisses, chocolate chips, etc. Also included: gluten-free substitutions. 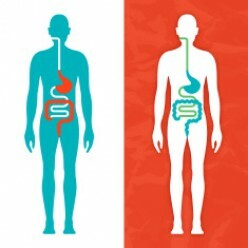 Does your body stubbornly hold onto fat? 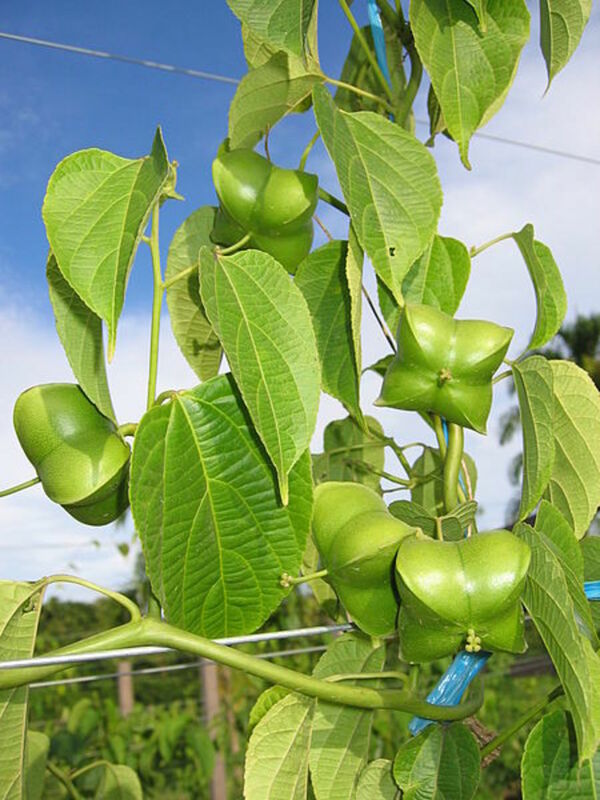 Learn why adding Sacha Inchi to your diet can promote weight loss. 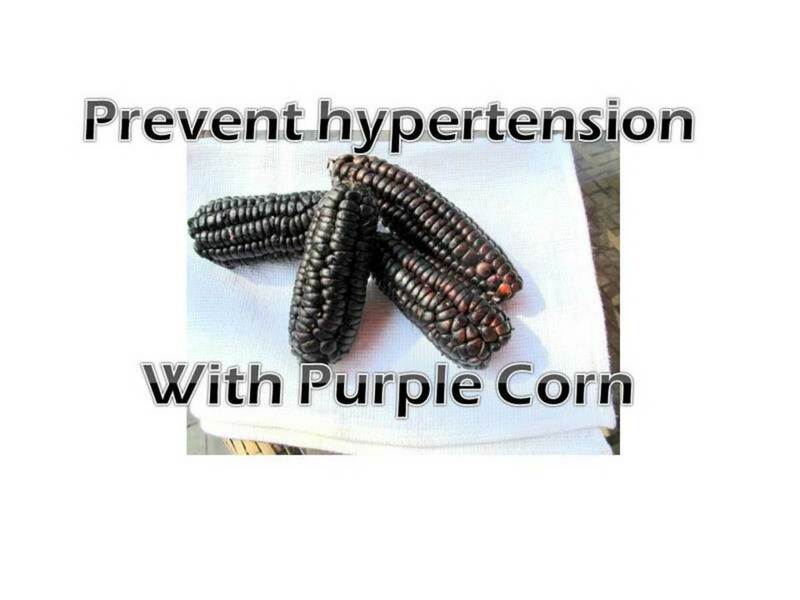 Purple corn, or maiz morado, offers numerous health benefits including prevention of diabetes, obesity and hypertension. 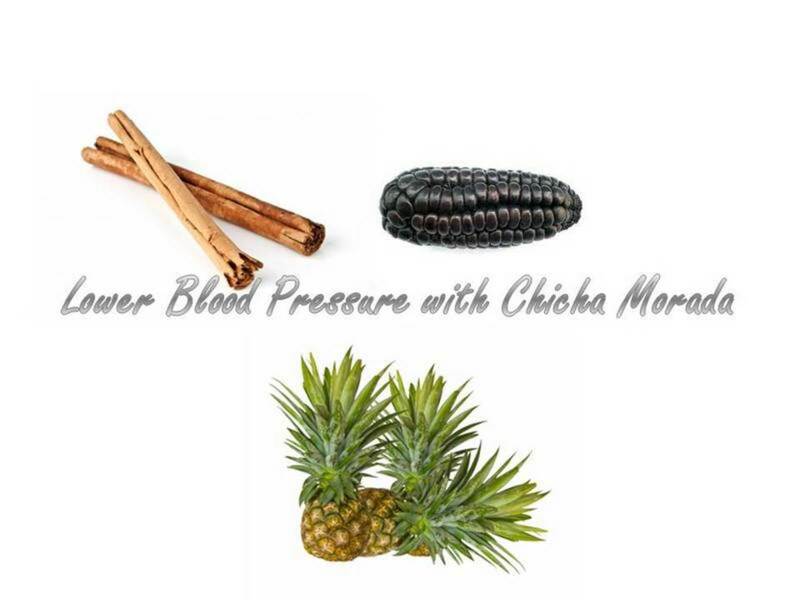 Learn how to make purple corn extract for daily health benefits. 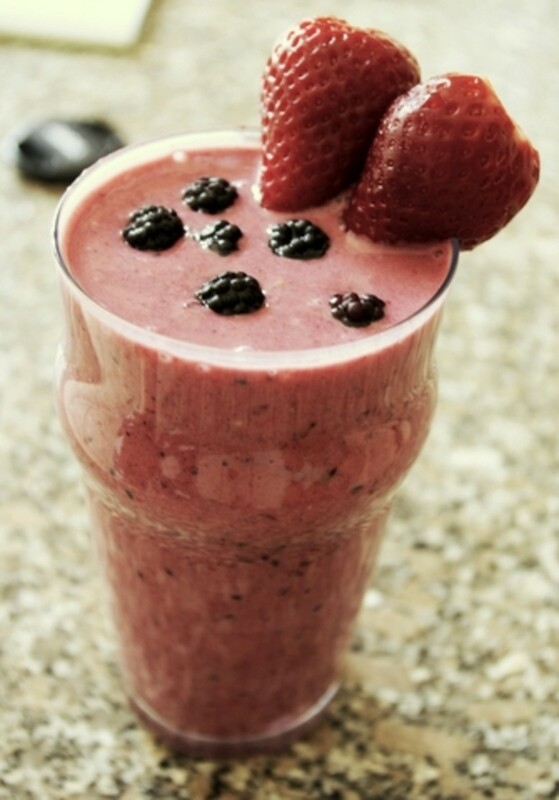 The richest, creamiest smoothie is also quick and easy to make. 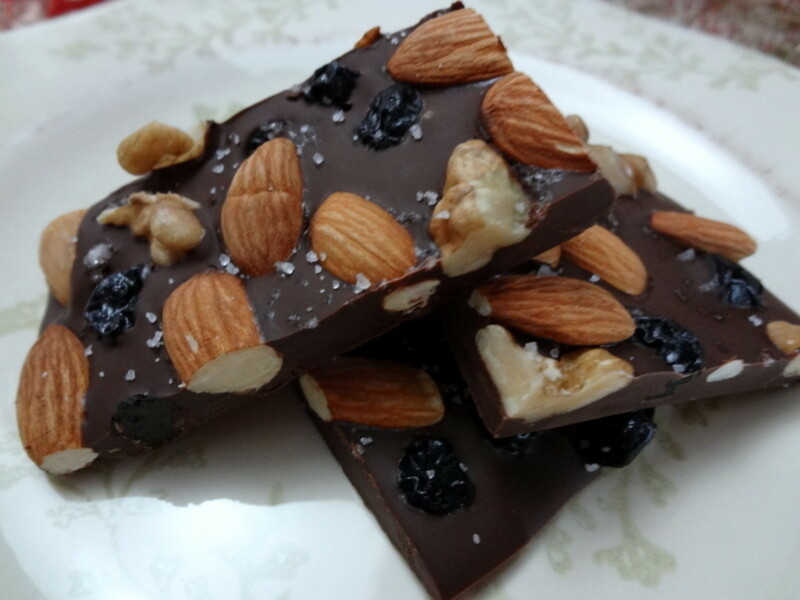 Full of healthy ingredients, it is gluten-free, raw, vegan, dairy-free and can be salt and sugar-free. And best of all, it's economical! 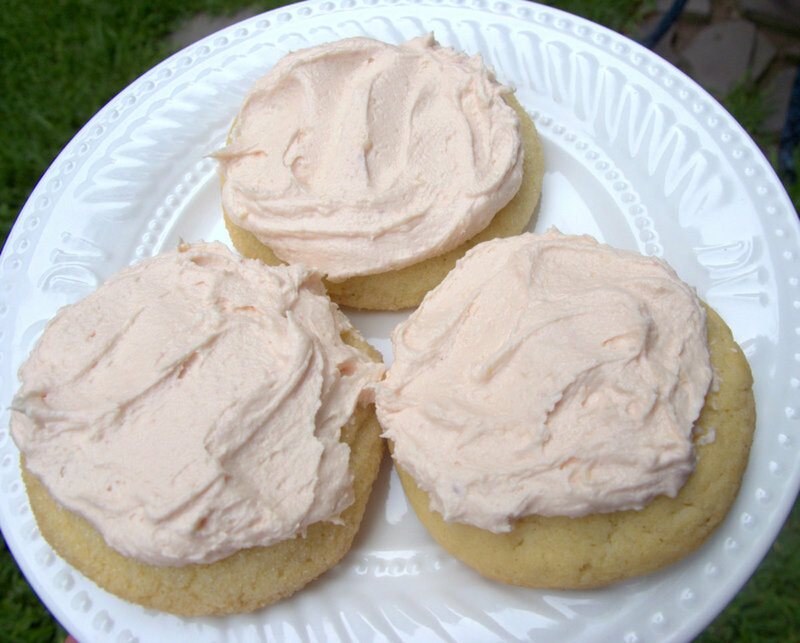 Learn how to make soft sugar cookies with fluffy buttercream frosting. Keep extra cookie dough in the fridge for fresh cookies anytime! Also included: easy cookie decorating ideas. Wild berries are a common summer sight all over the world and are often free for the taking. 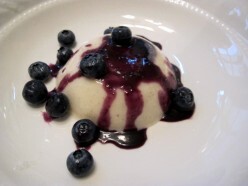 Learn to make this quick and easy berry sauce, a delicious and elegant accompaniment for many desserts. 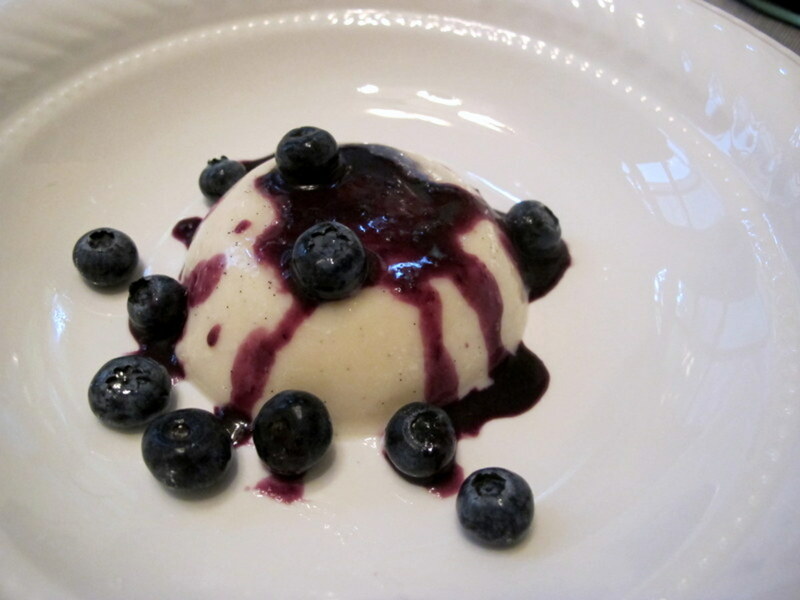 Are you looking for an easy but elegant dessert? 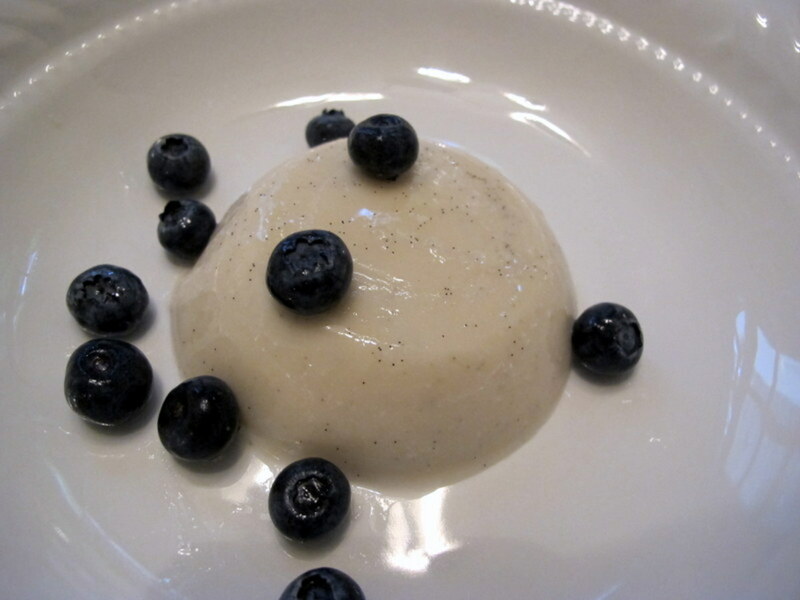 Pannacotta is fast and easy to make, yet simply delicious. Dress it up with fresh fruit or chocolate shavings. Why not try this delicious treat today? One bite of this tangy, creamy mango cheesecake will transport you to tropical paradise. 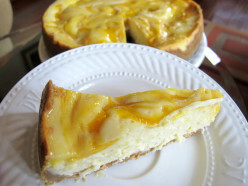 Tips included for perfect cheesecake every time. Do you really need a recipe for cinnamon toast? 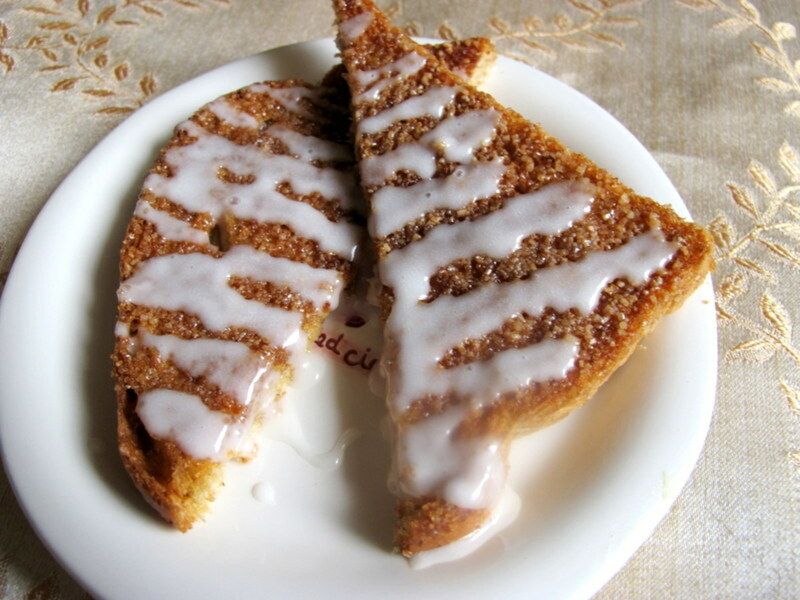 Learn what makes this cinnamon toast "deluxe". 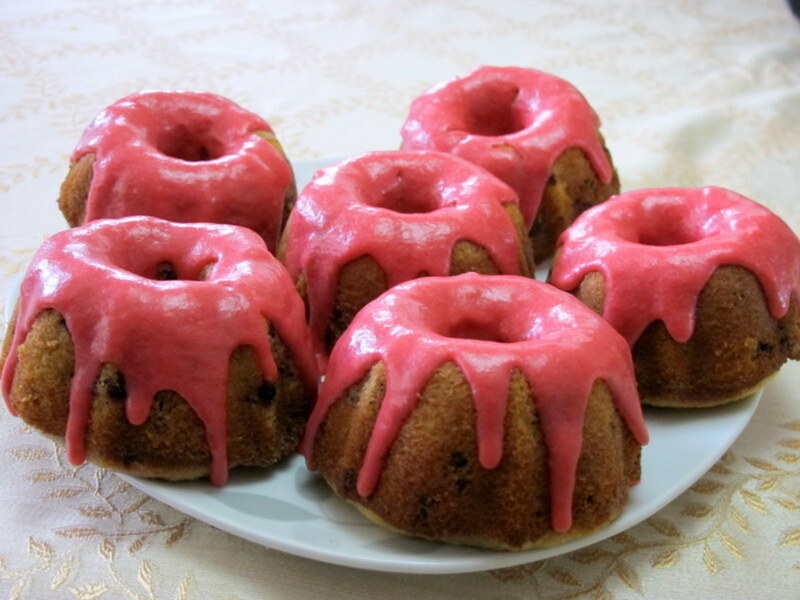 These quick and easy mini bundt cakes, full of fresh berries & lemon zest, will make your guests think you've labored in the kitchen for hours! 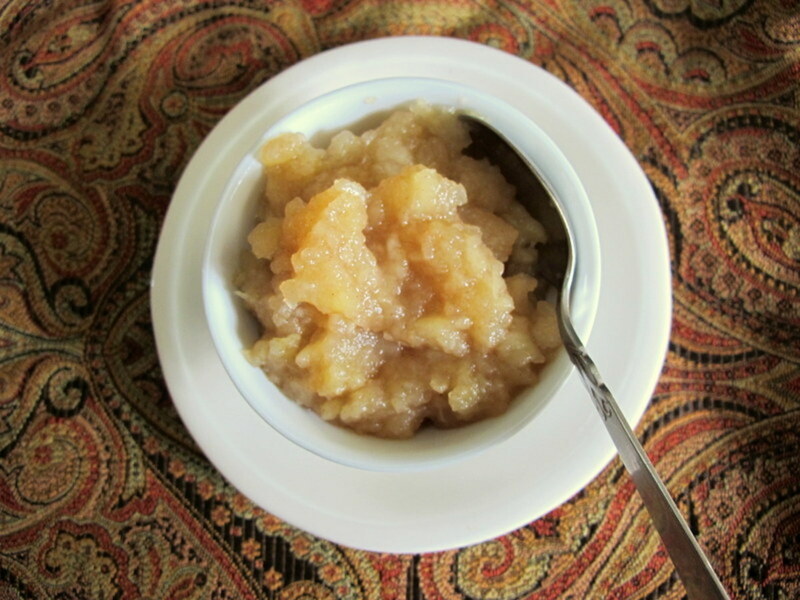 A quick and easy recipe for delicious homemade applesauce. 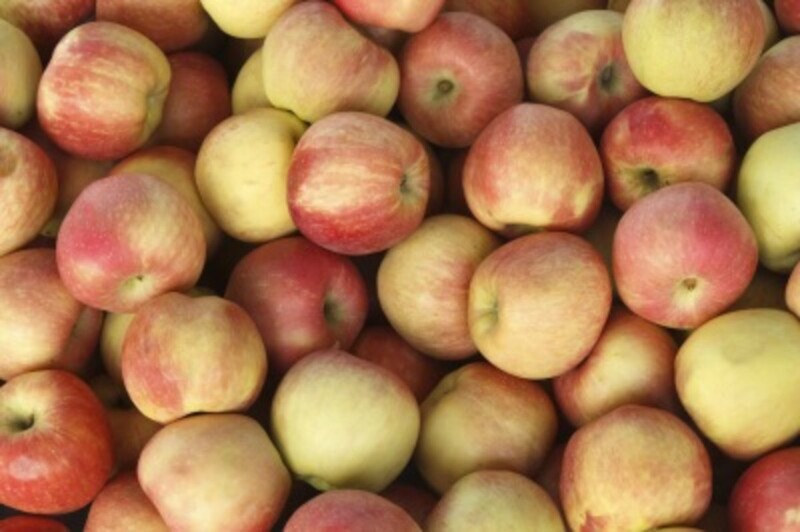 Learn which apples to choose for best flavor. Also included: applesauce variations and serving suggestions. 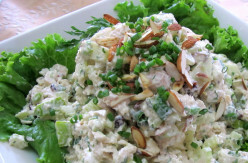 Learn how to make easy chicken salad from garden fresh ingredients for a quick and healthy lunch! Serving suggestions and variations are offered. 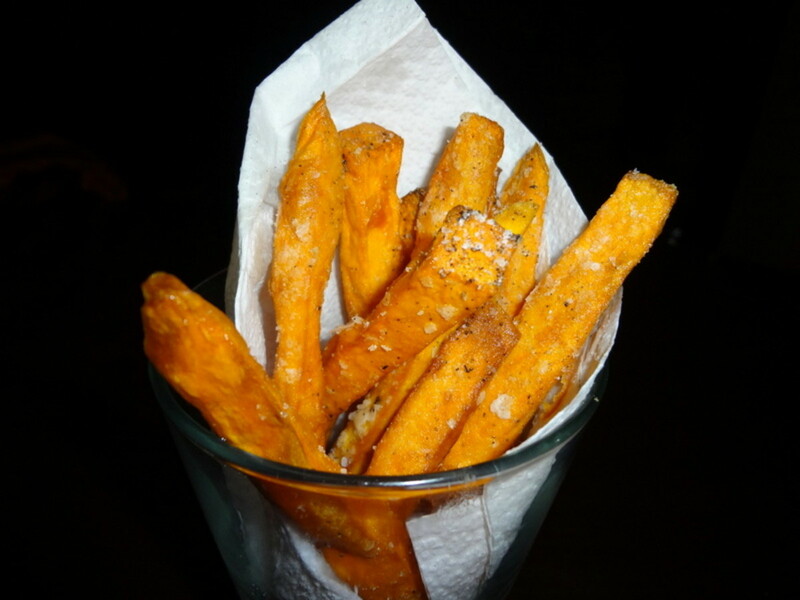 Read about the three steps to crispy, tender sweet potato fries. Also included: how to choose safe and healthy cooking oils and deep-frying safety tips. 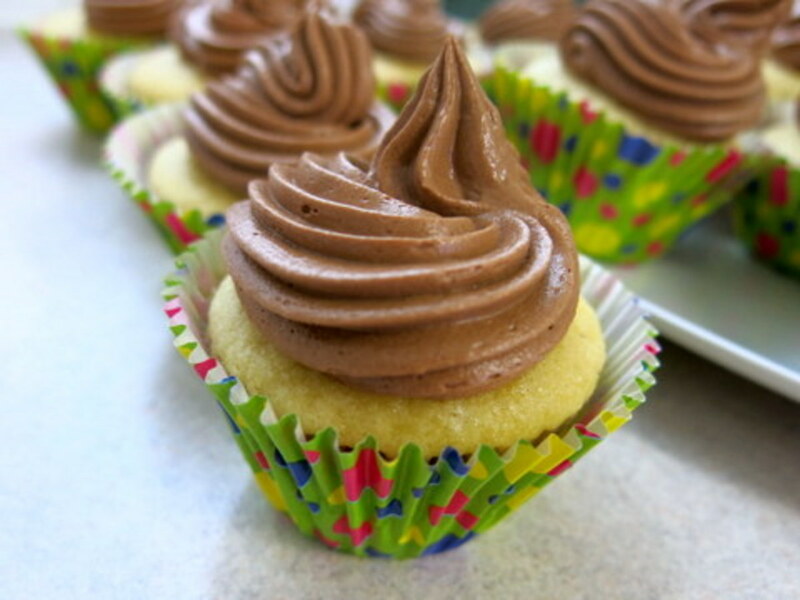 This recipe makes 30 moist, chocolatey cupcakes with buttercream frosting. Learn how easy it is to pipe frosting for picture-perfect cupcakes. Also included: supplies you need to make the most elegant cupcakes you've ever laid eyes on. 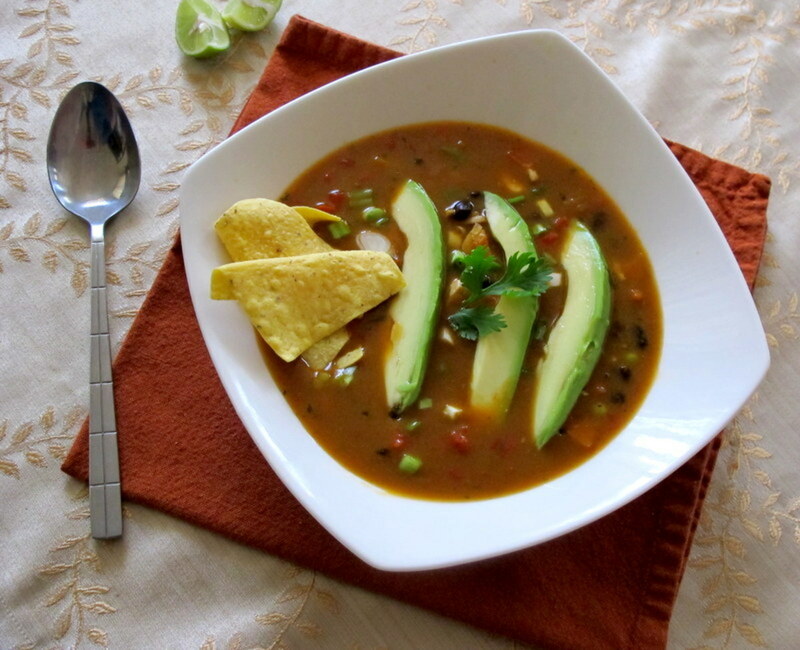 The Best From-Scratch Chicken Tortilla Soup Recipe! This substantial and healthy soup is brimming with fresh vegetables, chunks of chicken, and the most flavorful broth you'll ever taste. This easy dinner is great for any night of the week. What's the secret to crispy, restaurant-style french fries? Learn how to choose the best potato for frying. 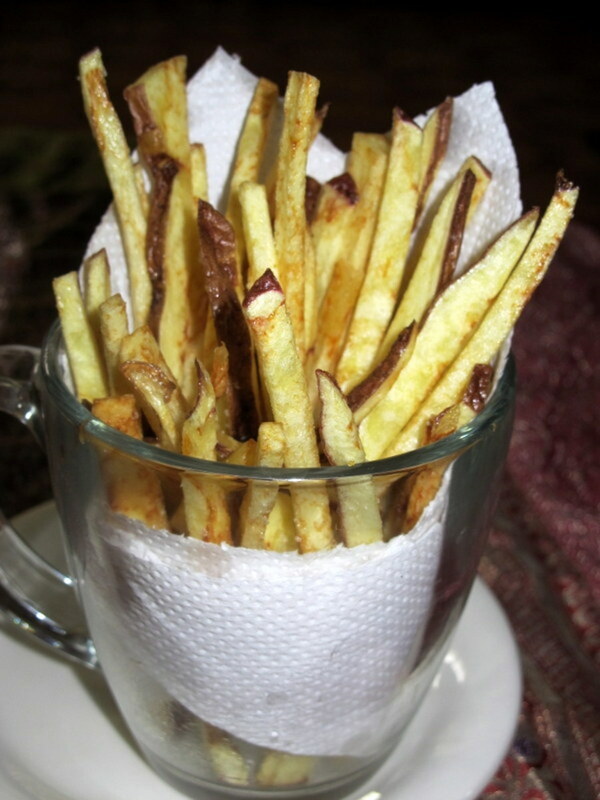 Also included: step-by-step instructions and photographs for making tender, unforgettable fries. 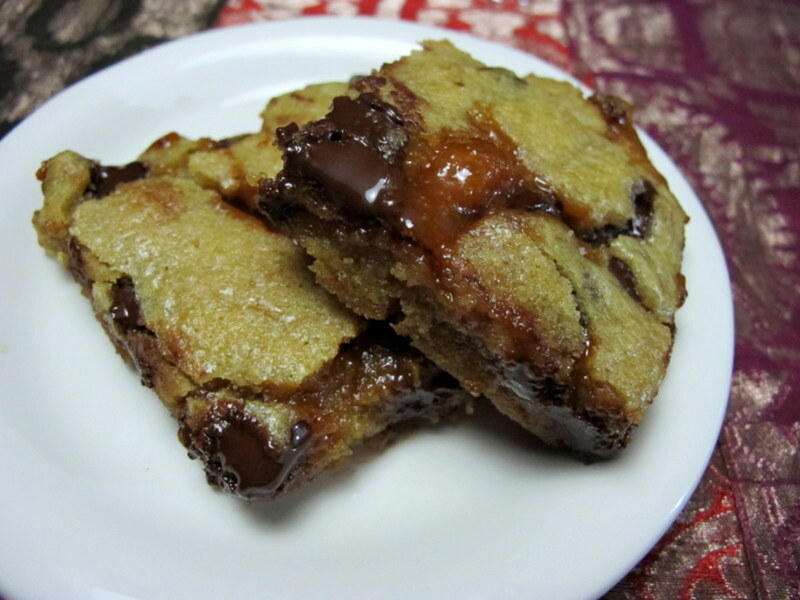 This rich and gooey dessert will be a hit with your family and friends! Plenty of photographs and step-by-step instructions lead you through the recipe for perfect blondies every time. 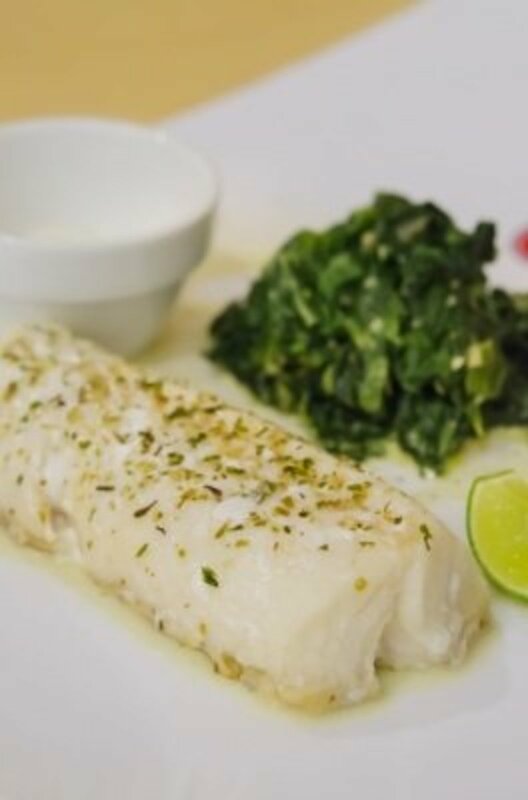 If you're looking for upscale dining in Cusco, read reviews for Cicciolina and Baco restaurants. Plenty of colorful photos and suggestions for ordering are included. 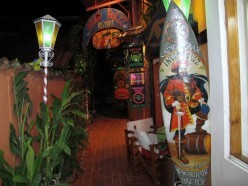 A review of Indio Feliz restaurant in Aguas Calientes, Peru near Machu Picchu. 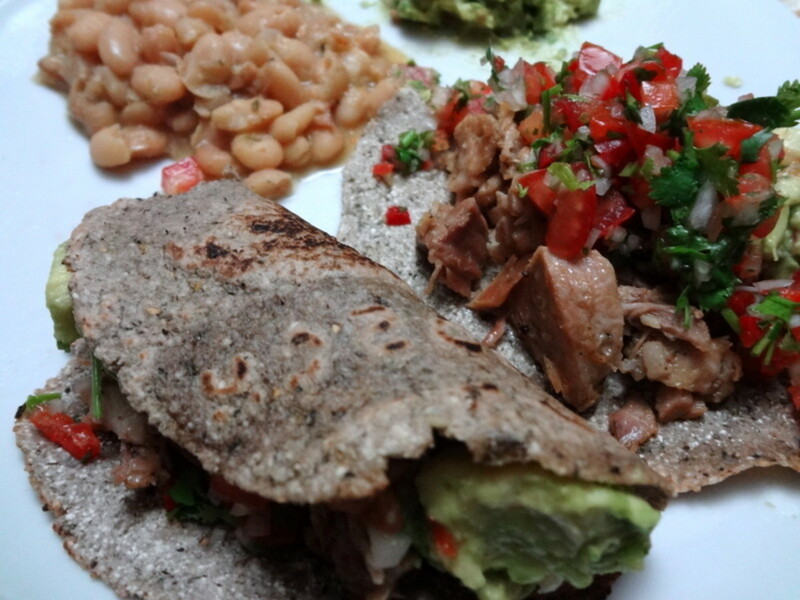 Find out what to order from the Franco-Andean menu. Can outlining help you create recipes? Learn about visualization, technique and how to stand out in the sea of food writers. What are the benefits of writing on HubPages? 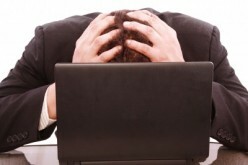 Learn about residual income, technical challenges and the supportive community. How are new recipes made? Learn how to educate yourself and find inspiration before you get started. 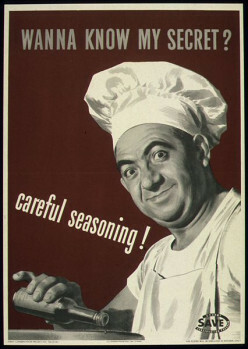 How do you know when a recipe has been plagiarized? When can a recipe be called original? 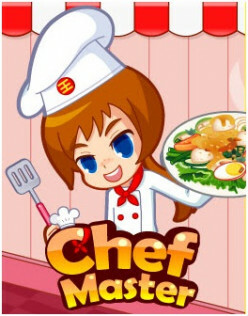 How can you create your own recipes? Find the answers to these questions and more in this article. Not only is this tabouli salad gluten-free and delicous, but it also boasts cold-fighting properties. 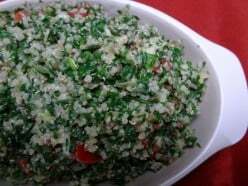 Learn what makes tabbouleh the "Super Salad"! 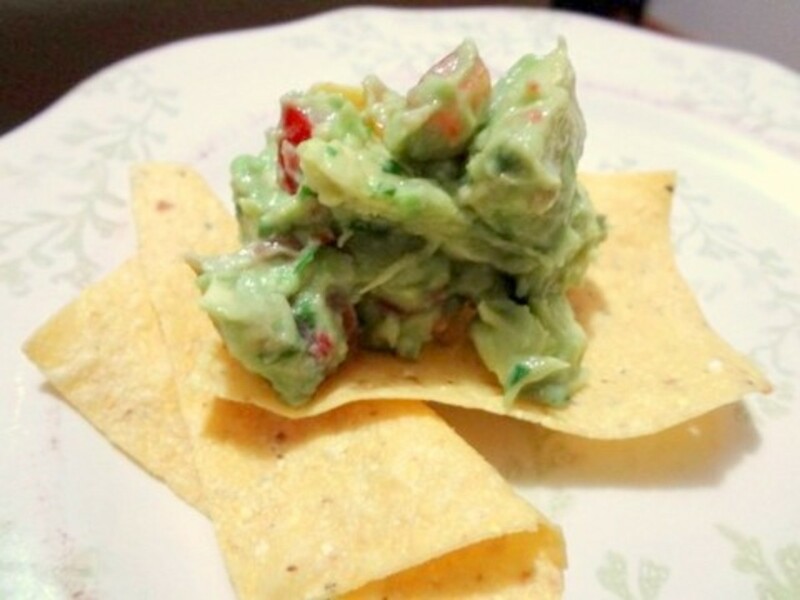 A smoky, creamy dip perfect for vegans and non-vegans alike. 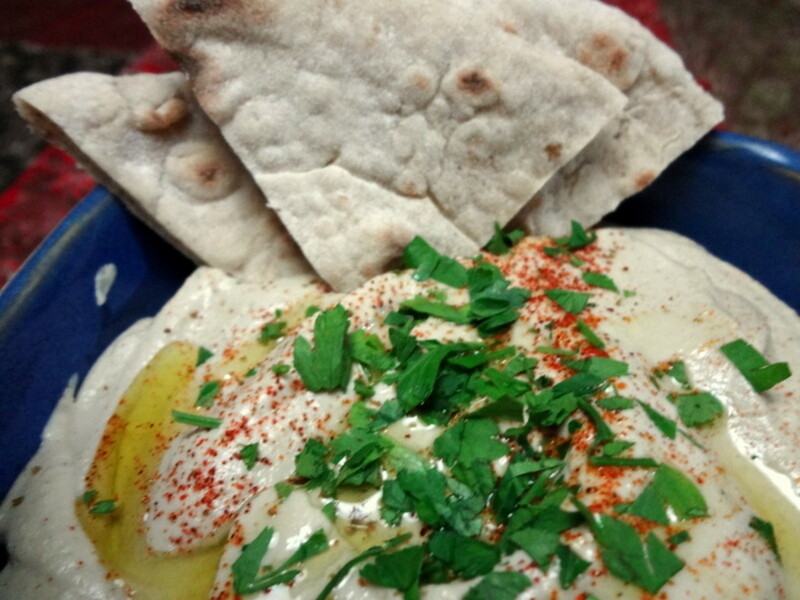 Learn about a tasty and authentic alternative to tahini, a main ingredient in baba ganoush dip. 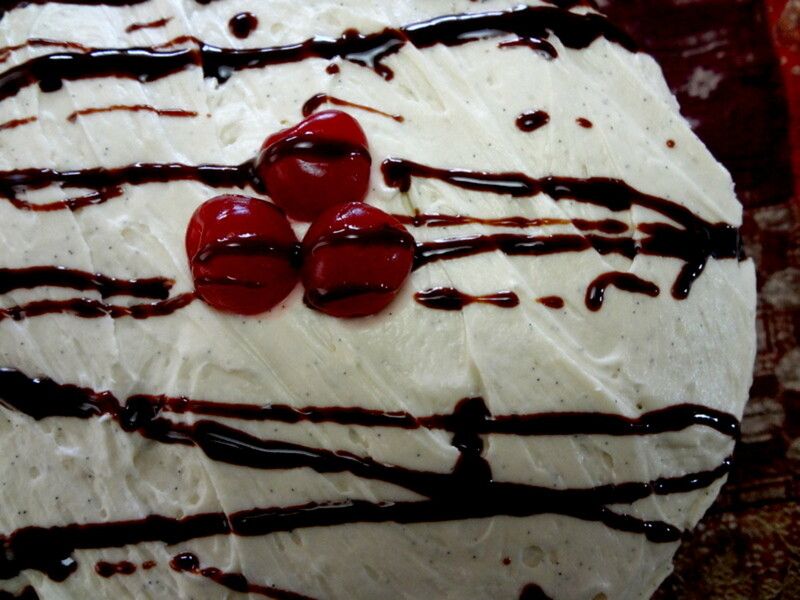 The perfect dessert for a special occasion, this moist layer cake is filled with chocolate-cherry ganache and finished with cream cheese frosting. 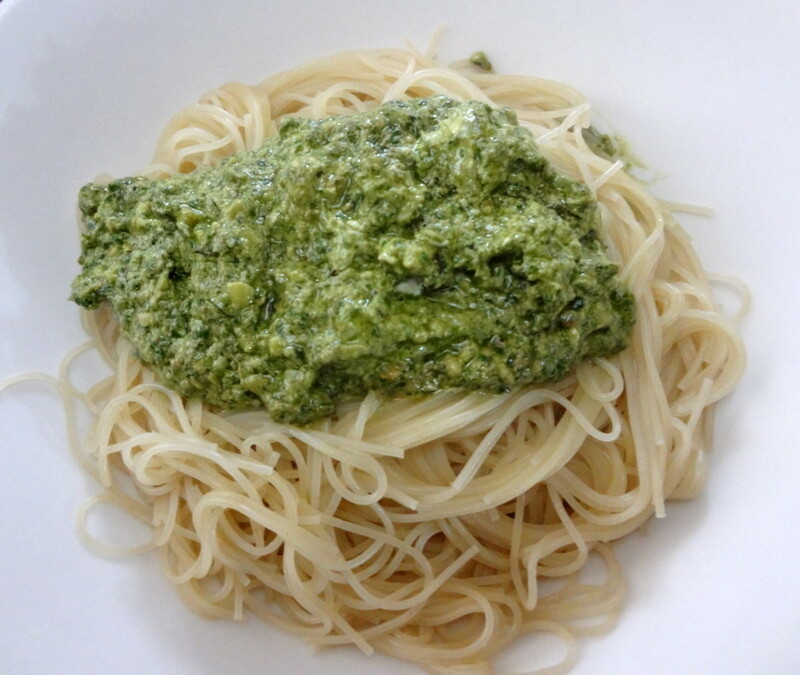 Italian pesto is loved the world over. But have you ever tasted Tallarin Verde, or green noodles, the pesto of Peru? 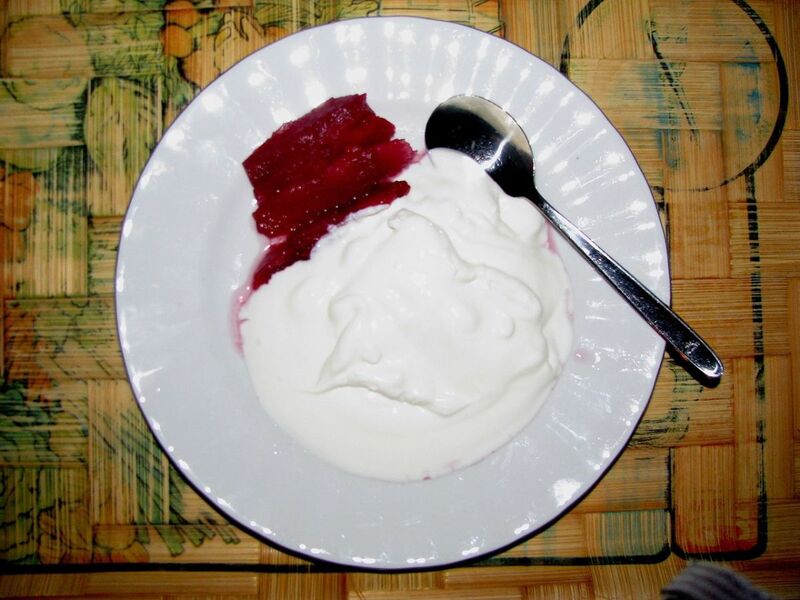 Creamy and mild, it is the favorite dish of many Peruvian children. 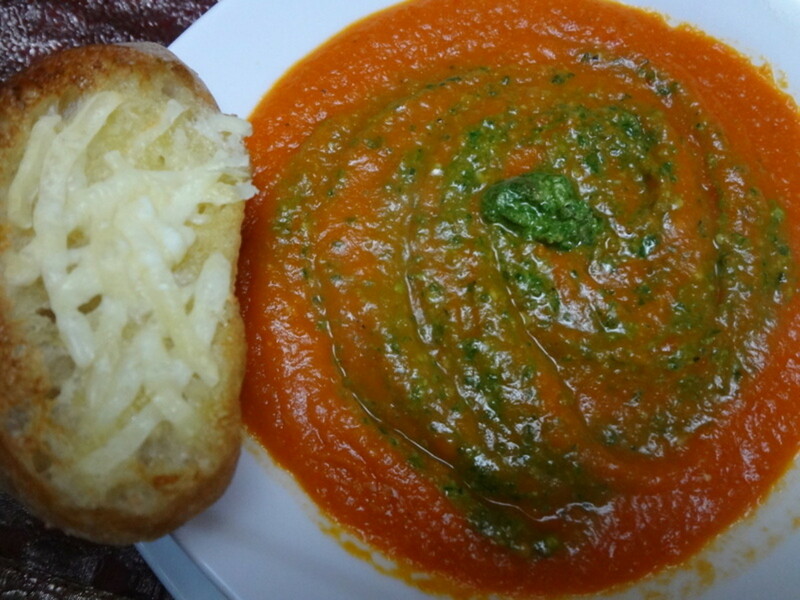 Learn the secret to making a thick and rich tomato soup from garden fresh or canned tomatoes! 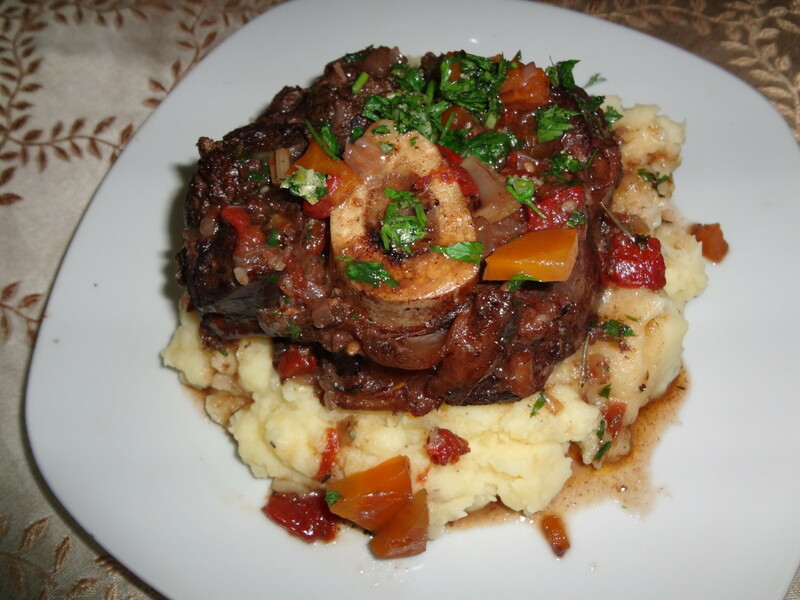 Pot roast is a time-saving and economical choice for the home cook. 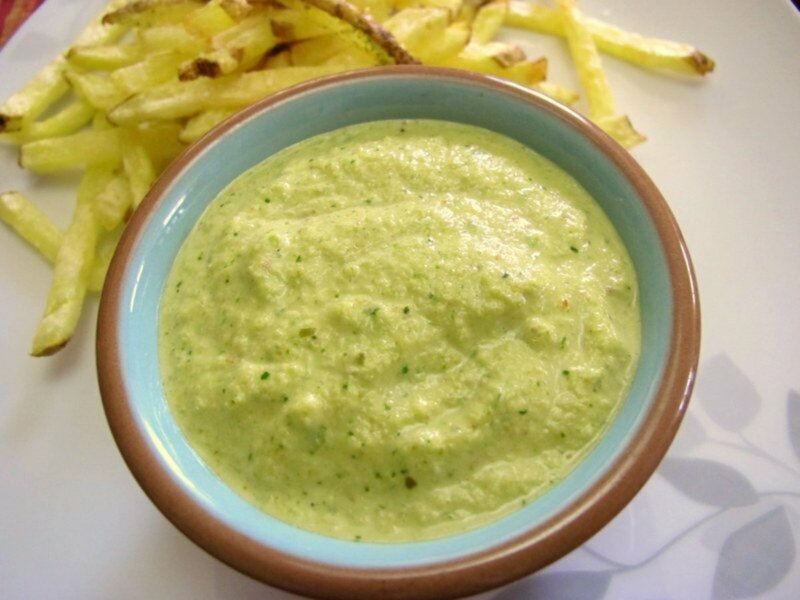 Peruvian ají sauce transforms chicken and French fries into something special! 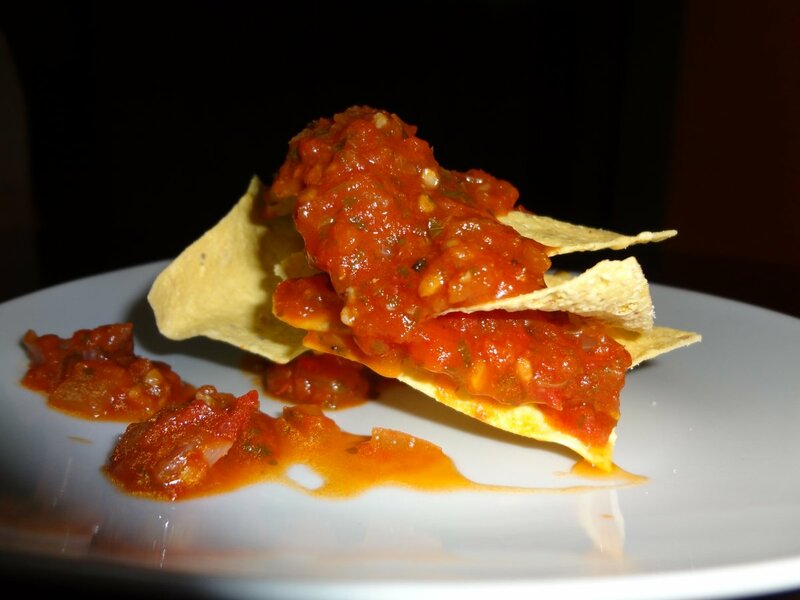 Learn how to make this spicy, addictive sauce. 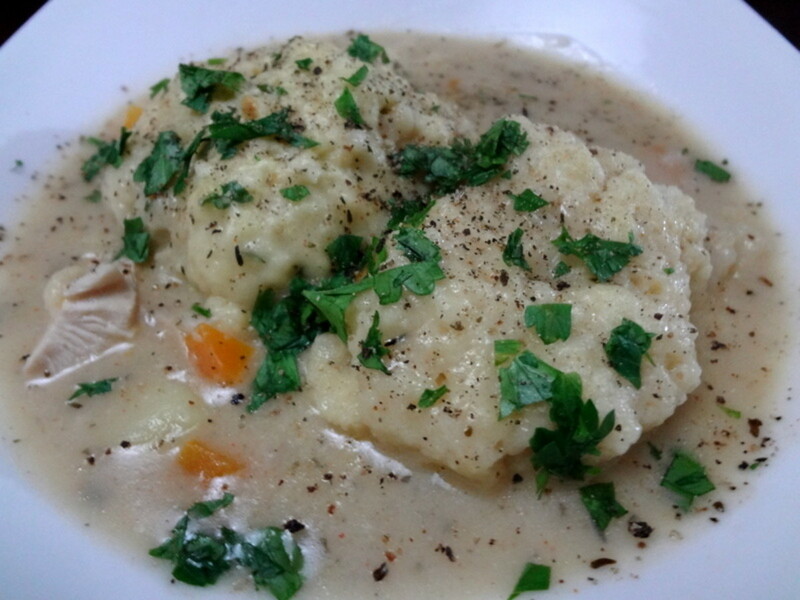 Chicken & dumplings are the ultimate comfort food. But is it possible to enjoy them on a gluten-free diet? Learn how to make gluten-free chicken & dumplings and whether or not they measure up to the traditional style. An independent restaurant review with plenty of photos for Granja Heidi, a Cusco restaurant serving European-style cuisine with a Peruvian flare. 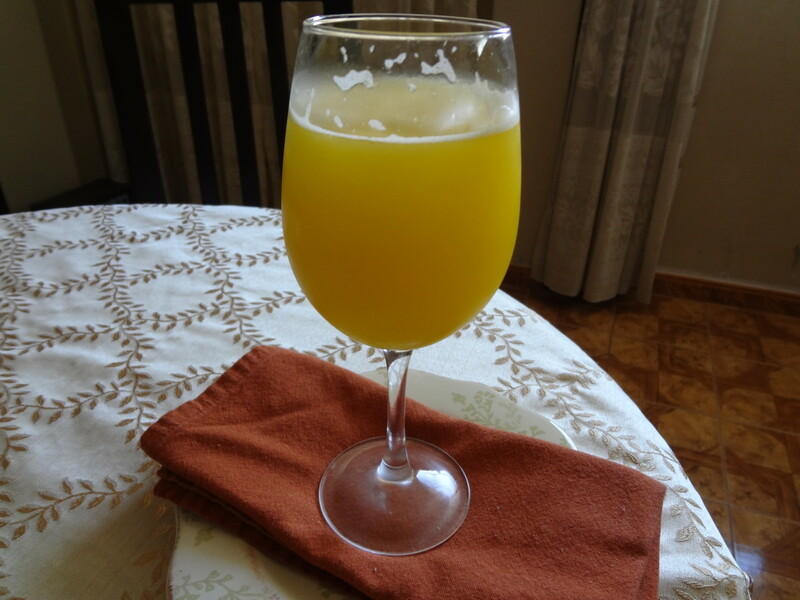 How do you make the best mango lemonade? 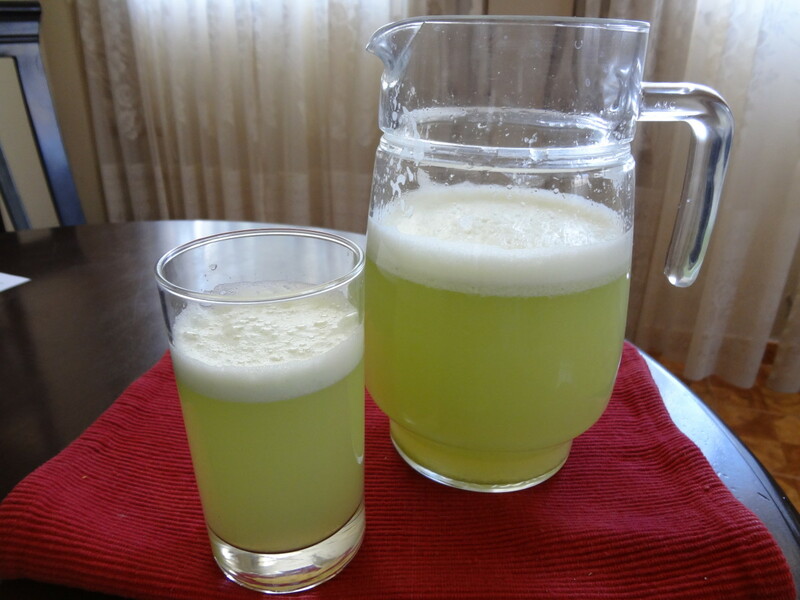 Learn about a secret ingredient that makes this thirst-quenching beverage unforgettable. How often do you run out the door without breakfast? 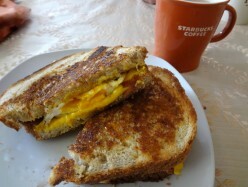 Do you frequent fast food joints for a breakfast sandwich and coffee? 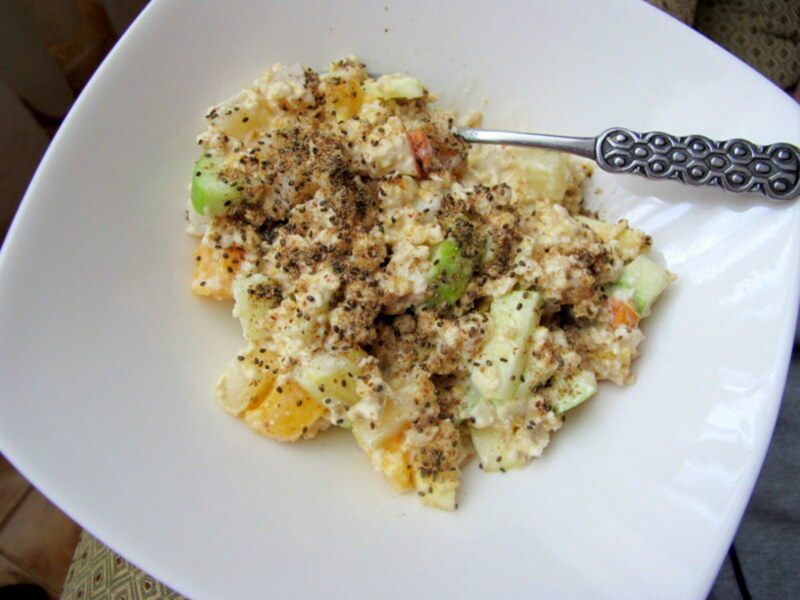 Are you tired of the same old, boring breakfast food? If you'd like a quick, tasty meal that's easy to make, grilled paninis may be just the thing for you. 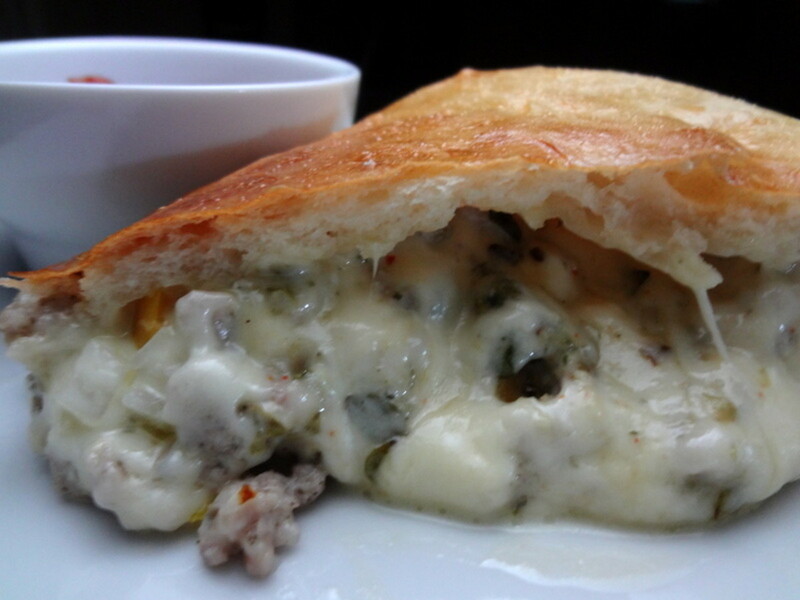 With store-bought ingredients, Italian calzones are quick and easy to prepare. Economical and versatile, they're great for families. And kids love to make them! 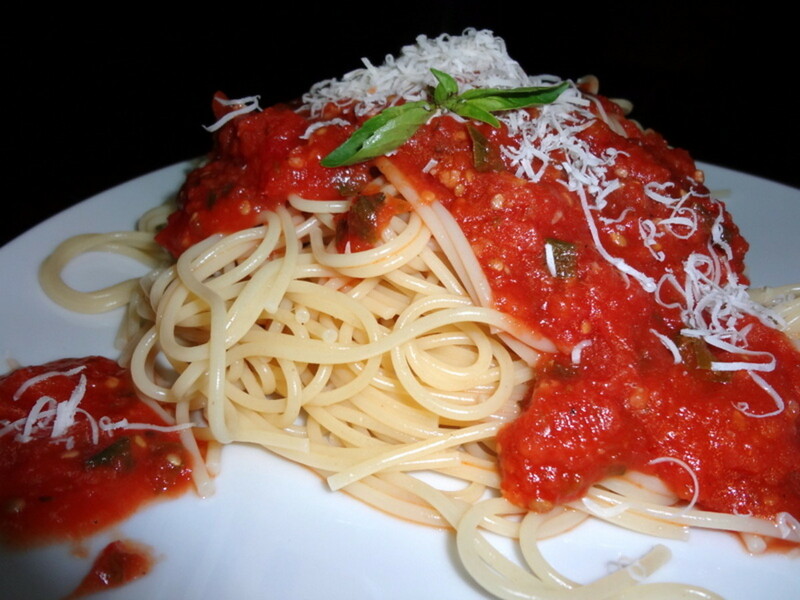 Try this recipe for dinner tonight. 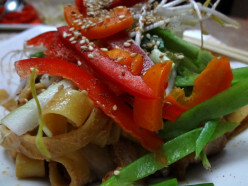 Dan Dan noodles are nutritious, delicious and easy to prepare. Learn more about sichuan peppercorns and how they will electrify your meal. 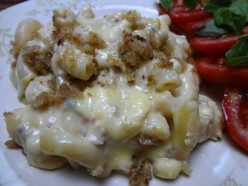 Made with plenty of blue cheese and bacon, this grown-up macaroni & cheese is Xtra cheesy, Xtra creamy and Xtra flavorful! 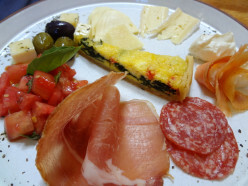 Try it with a side salad and glass of wine. Mashed potatoes are a family-friendly dish. But how can you avoid soupy, gooey, lumpy or dense potatoes? 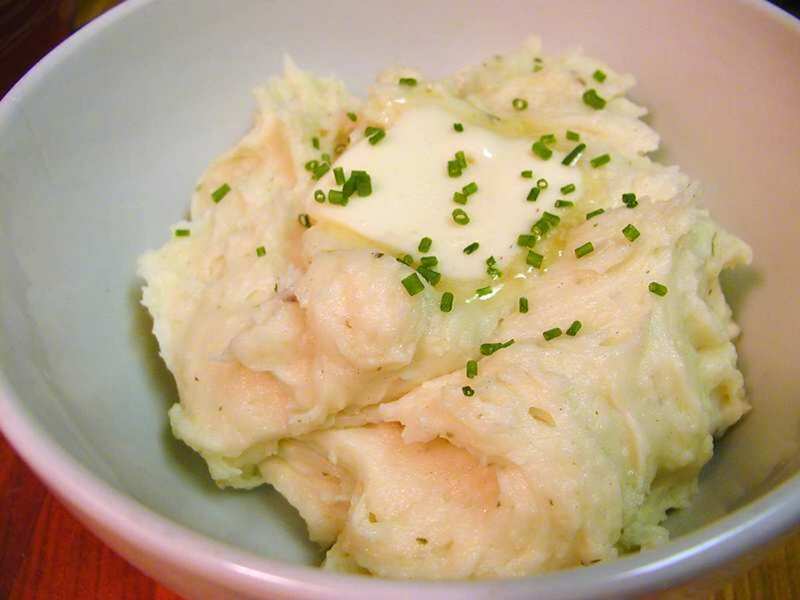 Learn 10 easy steps for creamy mashed potatoes every time! 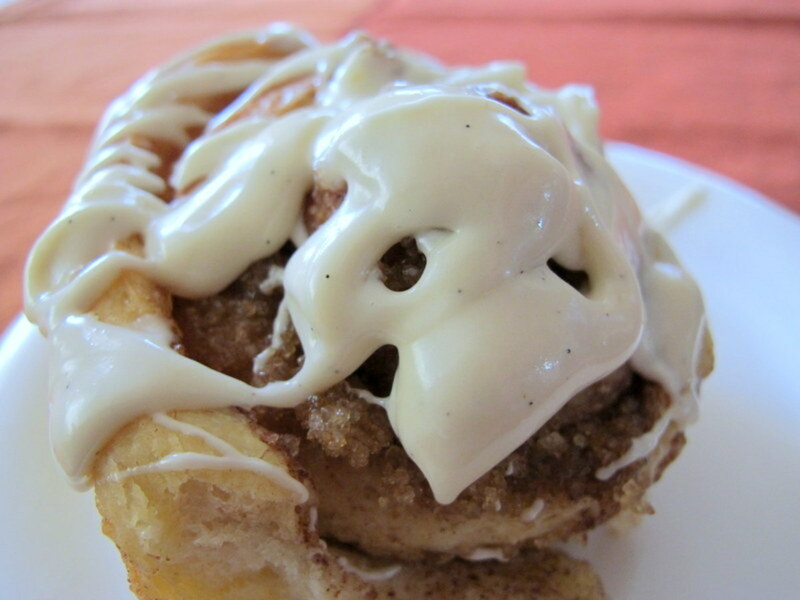 Who doesn't love cinnamon buns? 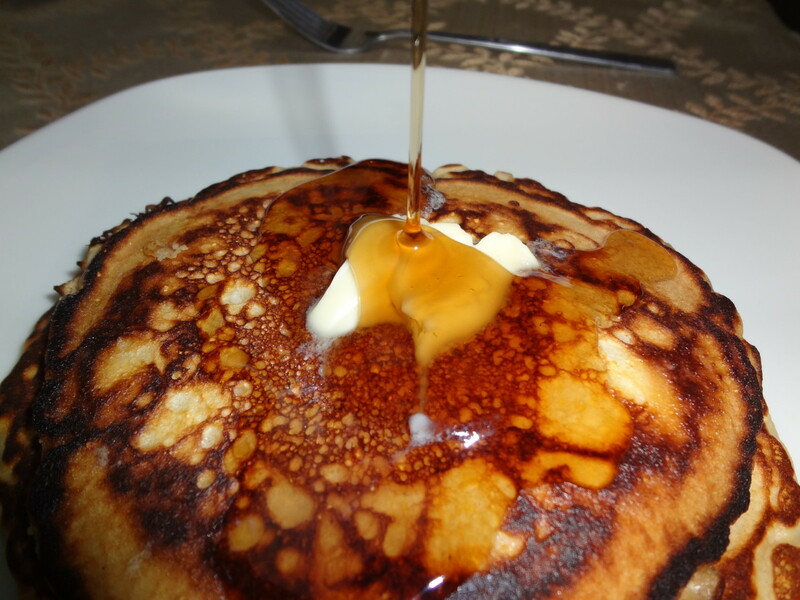 With a kiss of real maple syrup, these rolls are irresistable. 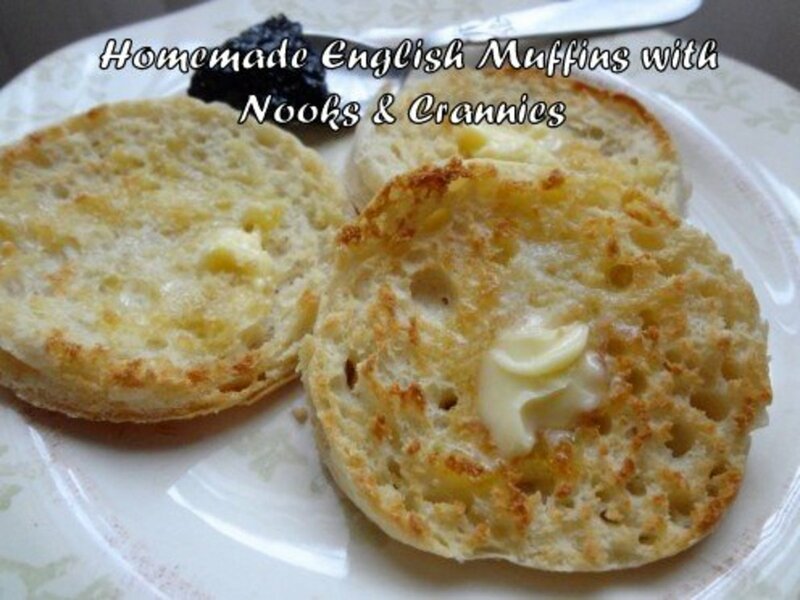 Try them for breakfast or afternoon snack with a cup of hot tea. Fried ice cream came into popularity in the United States in the early 1980's, thanks to a Mexican restaurant chain. 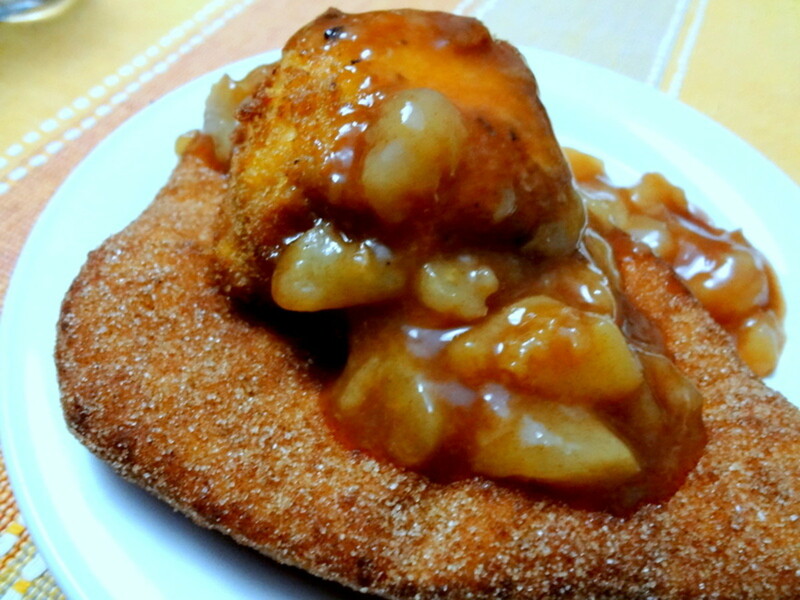 This extra special recipe includes a sopapilla "plate" and pear-honey sauce. 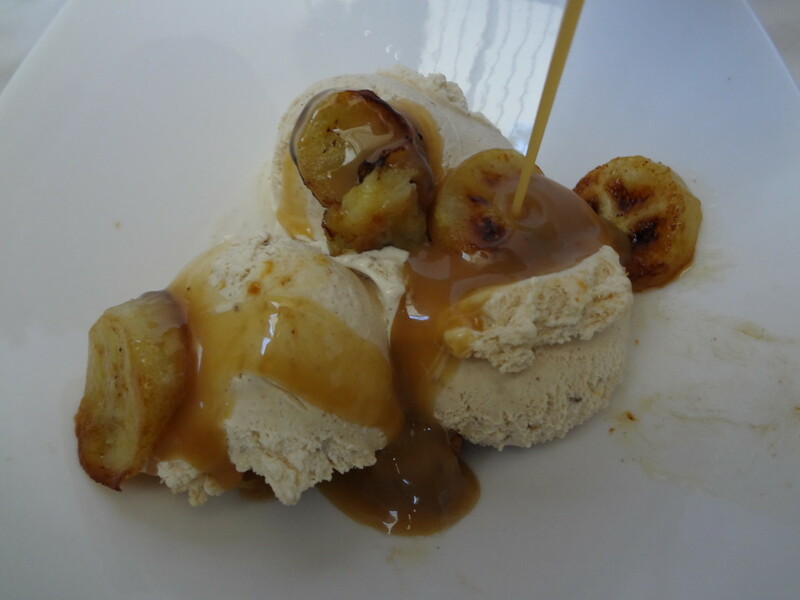 Inspired by the Mexican rice drink, horchata ice cream pairs well with bananas and butter caramel sauce. Try this silky ice cream sundae as the perfect ending to a spicy feast. 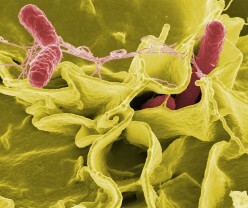 With the increase of food-bourne illness, food safety is a concern of everyone. But how can we protect ourselves and our loved ones? Read about three simple precautions that could save your life. Did you know that extra virgin olive oil, when used for high temperature cooking, transforms into a poisonous pool of free radicals that ravage the human body? 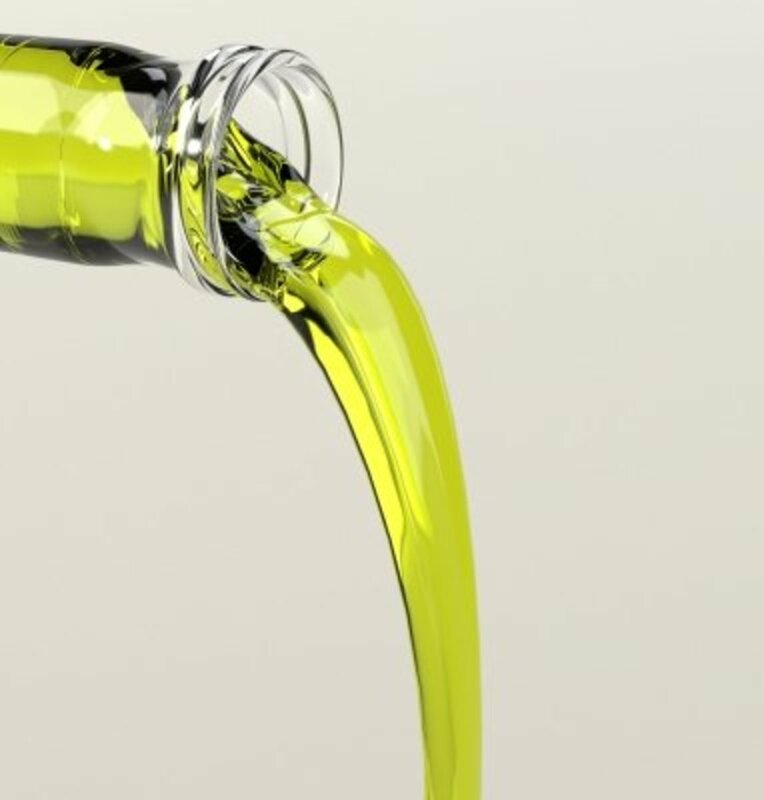 Learn how choosing the right cooking oil can protect your health. At least 23% of Americans don't own a BBQ grill. Are you doomed to a bleak existence, void of the comfort of homemade barbecue? 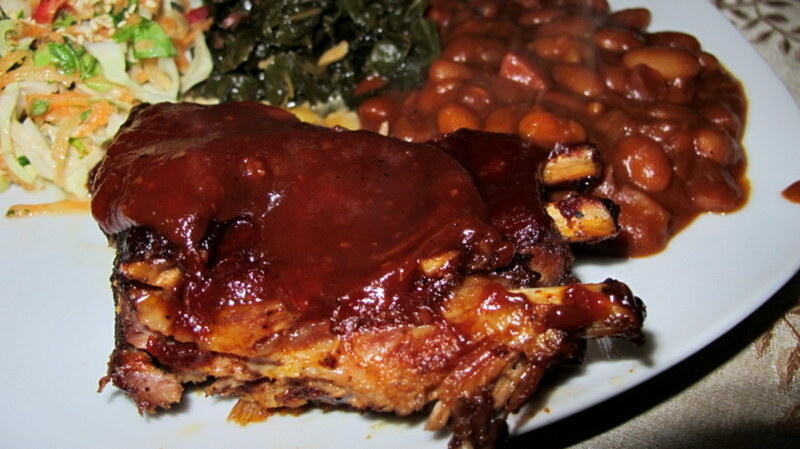 Learn how to bake succulent, fall-off-the-bone BBQ ribs in your oven. 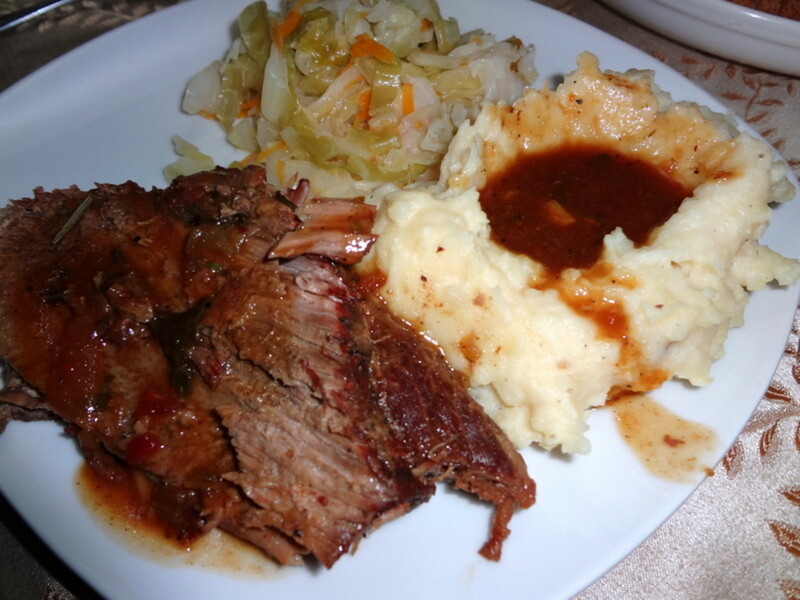 Sample five smoky BBQ sauce recipes from the main barbecue regions of the United States. 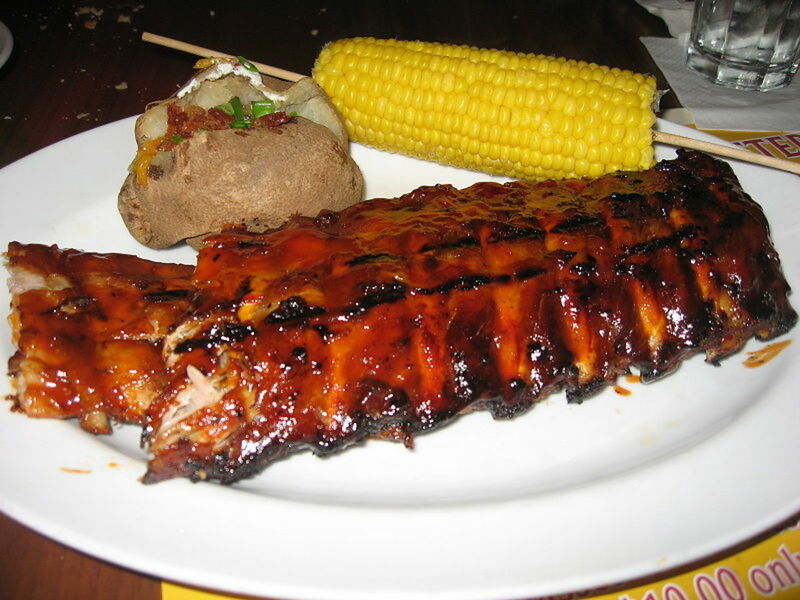 Also included, the origin of barbecue sauce and BBQ cooking methods. Homemade waffle cones and Chocolate Peanut Butter Ice Cream. What could be better? Learn how to make both and you'll earn rave reviews from every member of the family. 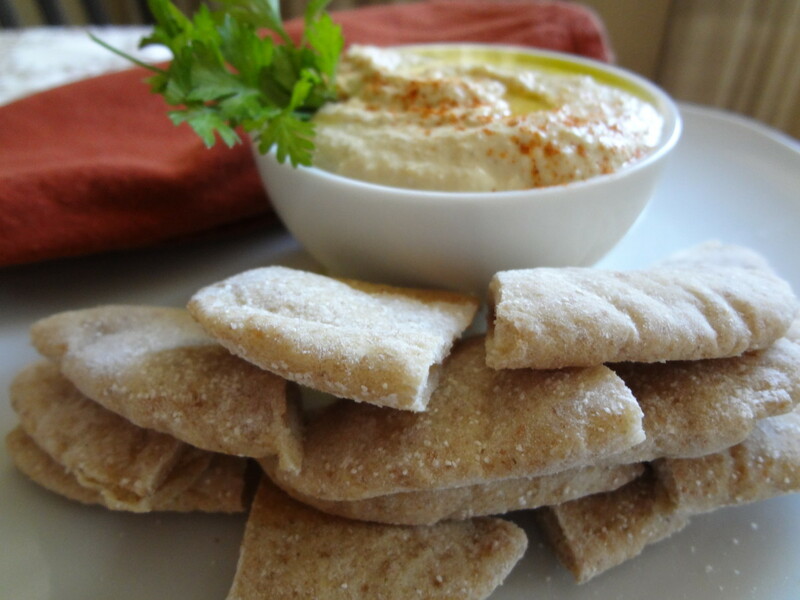 Whole grain pita is versatile, nutritious and easy to make. 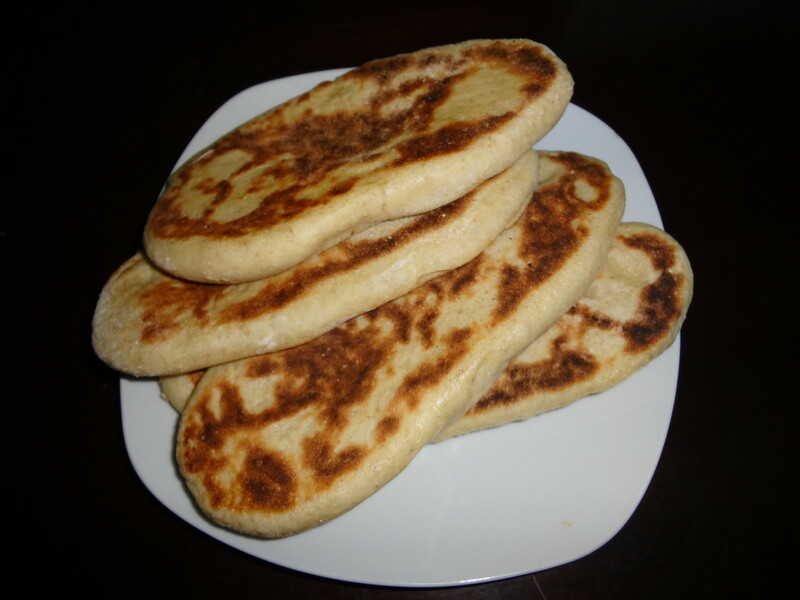 This simple recipe includes ideas for quick and healthy meals using pita bread. Soufflé, a classic French dish, needn't be intimidating. Modern techniques mean soufflés are easier to make than ever before. 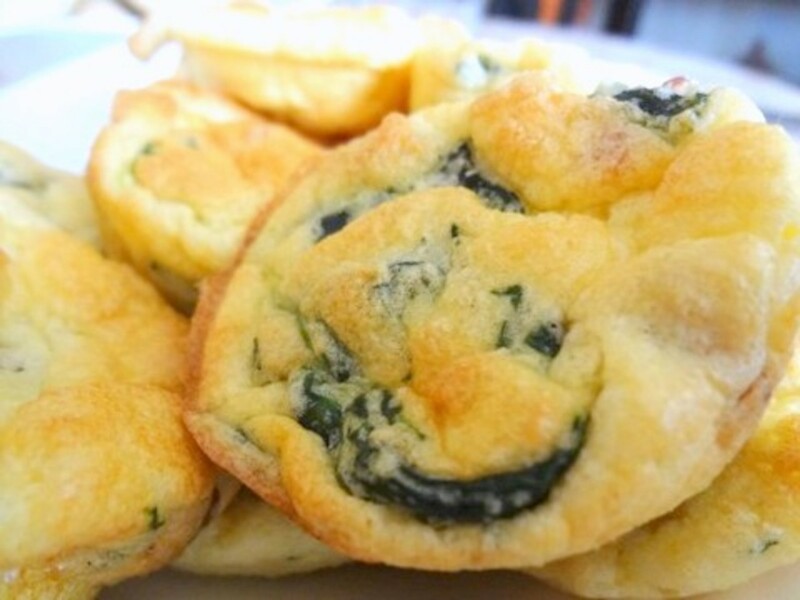 Versatile, delicious, and perfect for brunch, they're sure to impress. 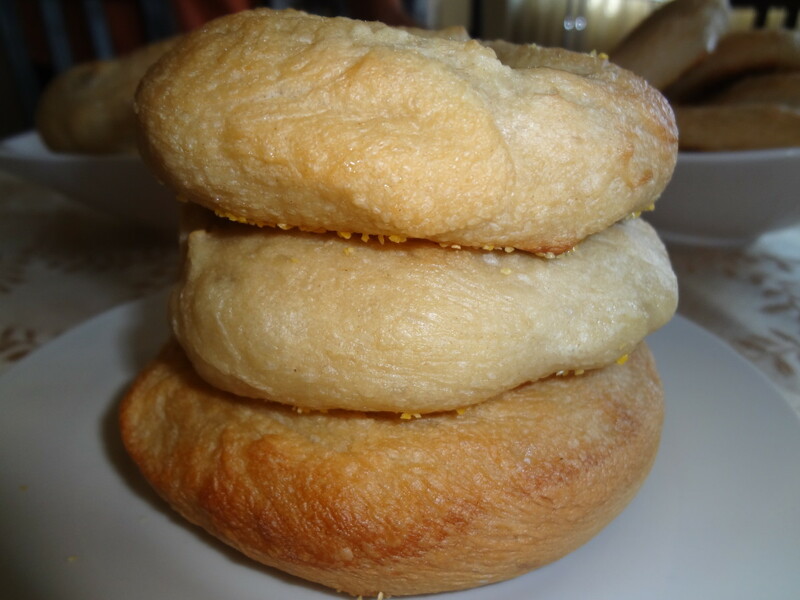 A recipe for egg bagels with an overnight rise in the refrigerator, which makes for ease of preparation in the morning. Just boil and bake. A great idea for Sunday brunch! 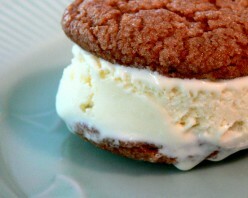 Pair the bittersweet richness of chocolate cookies with the velvety sweetness of homemade vanilla ice cream and you have a fudgy ice cream sandwich that's hard to beat! 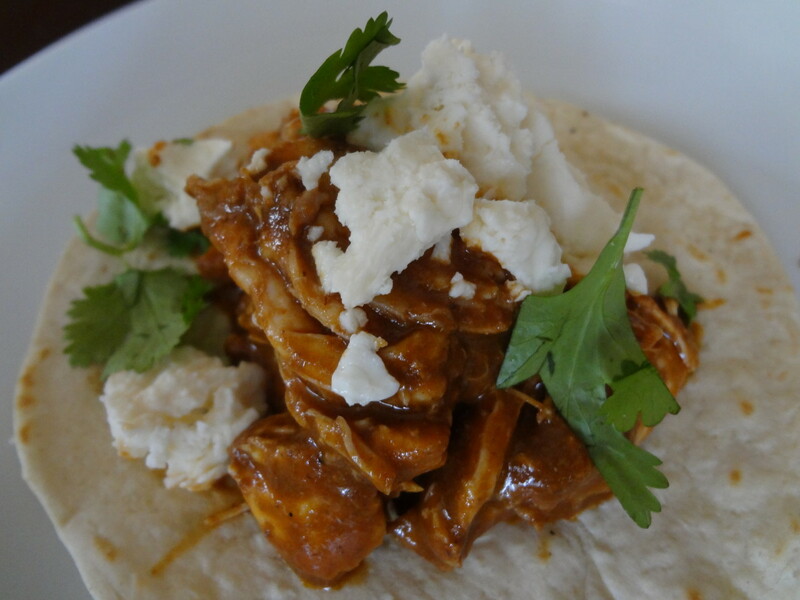 Mole, or Mexican BBQ sauce, has gained popularity due to the efforts of culinary genius Rick Bayless. This simplified recipe for red mole yields a silky, sweet, smoky sauce. A Scoville chart of dried chiles is included. 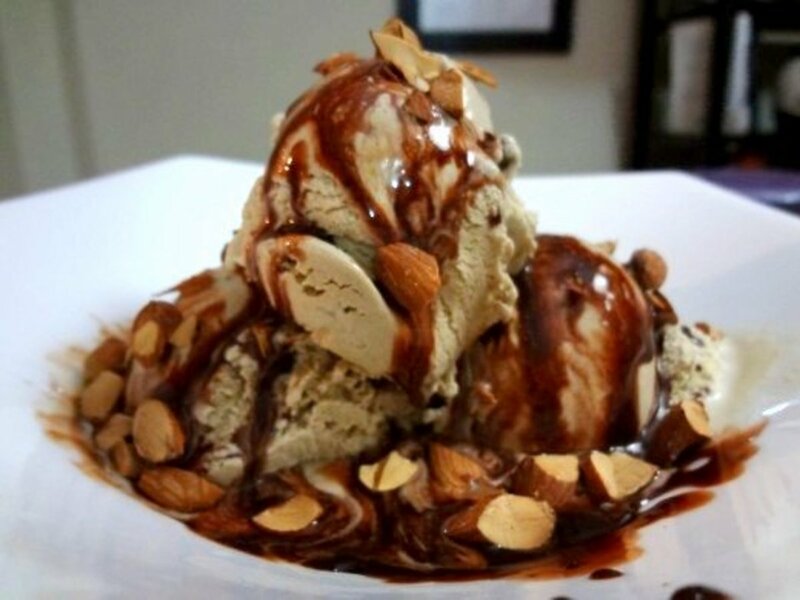 Step-by-step instructions for making homemade espresso ice cream and chocolate sauce, followed by assembly of this sophisticated sundae. 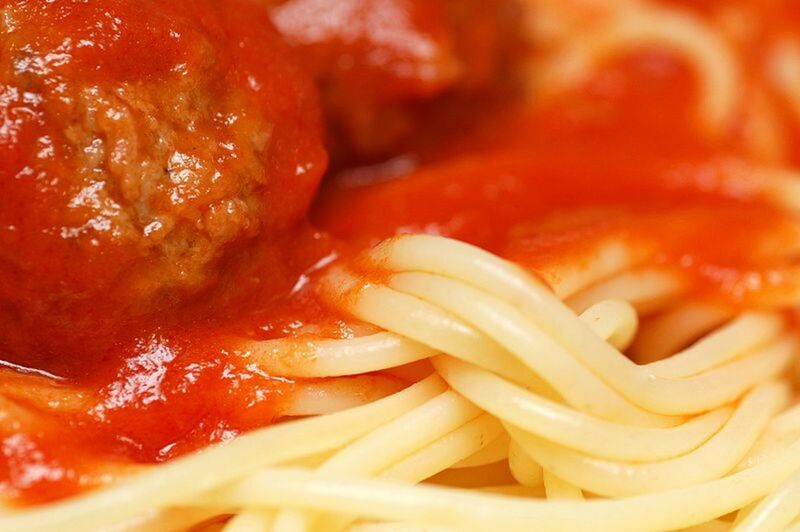 Discover three recipes that add pizzaz to homemade Italian tomato sauce. Looking for quick and healthy breakfast ideas? Muesli made with fresh fruit, yogurt, and raw oatmeal was developed by Swiss physician Maximilian Bircher-Benner to cure his patients. 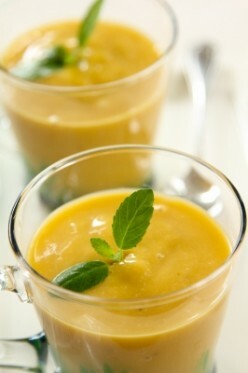 Delicious and nutritious, it will give your day a healthy start. 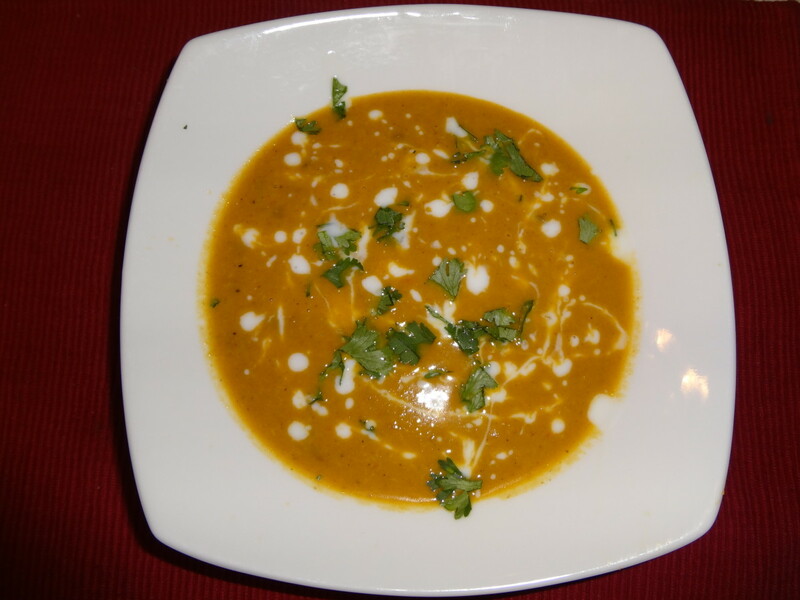 Read about Mulligatawny, spicy lentil soup. Learn how to choose or make your own garam masala and follow an easy recipe that will transport you to the East! What's the secret of the best chili? It's all in the chili powder! 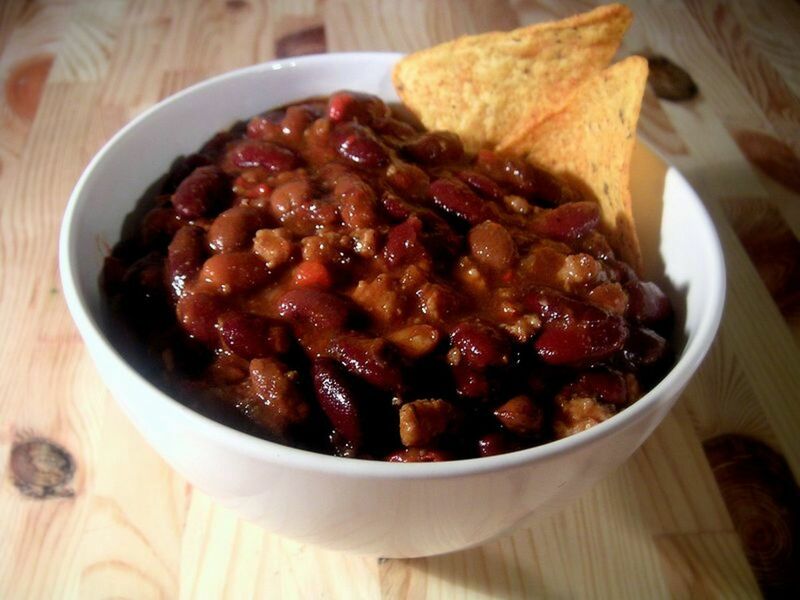 Learn how to make or choose chili powder that will give your chili depth and complexity. Learn how to make tender, melt-in-the-mouth scones. 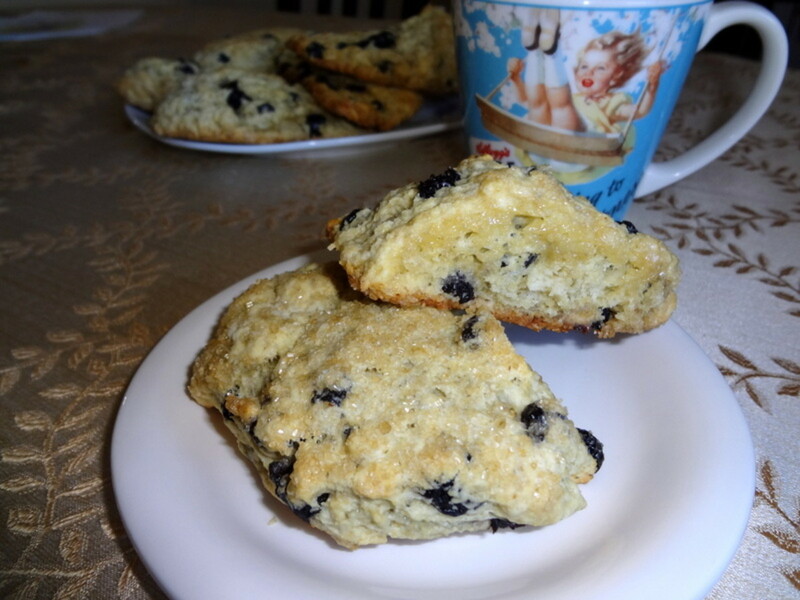 Encrusted with dried blueberries, these scones boast intense flavor and delicious chewiness.